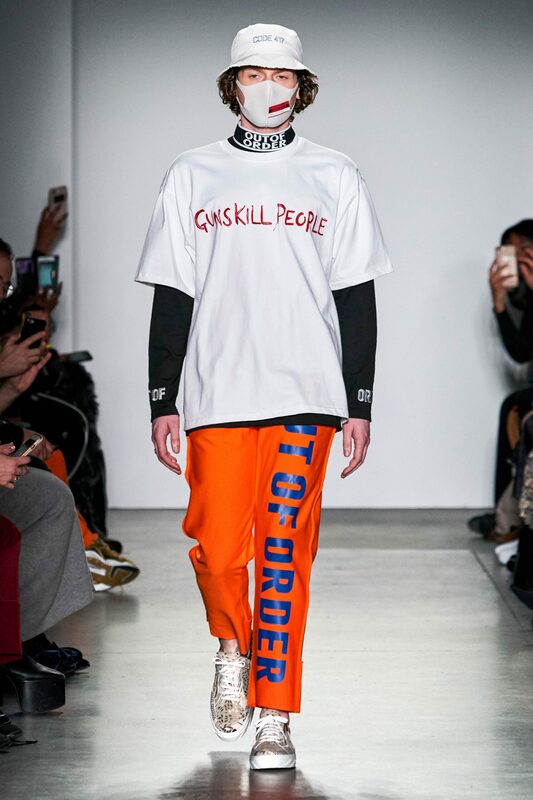 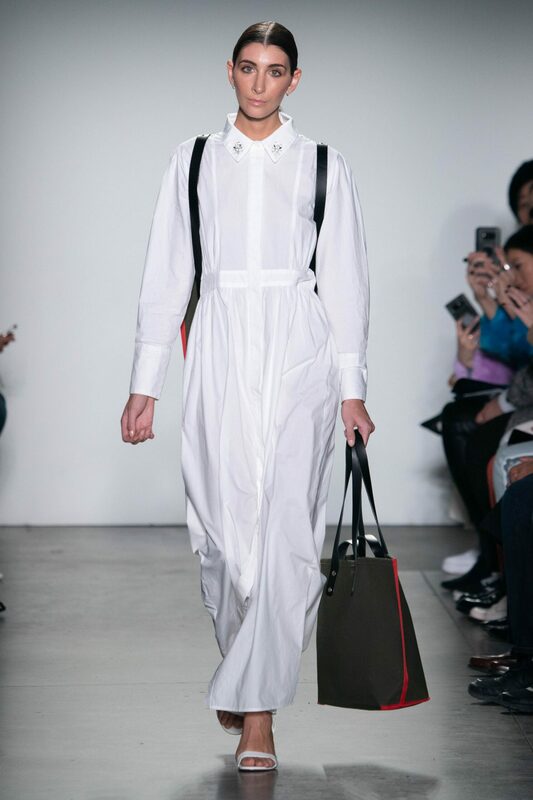 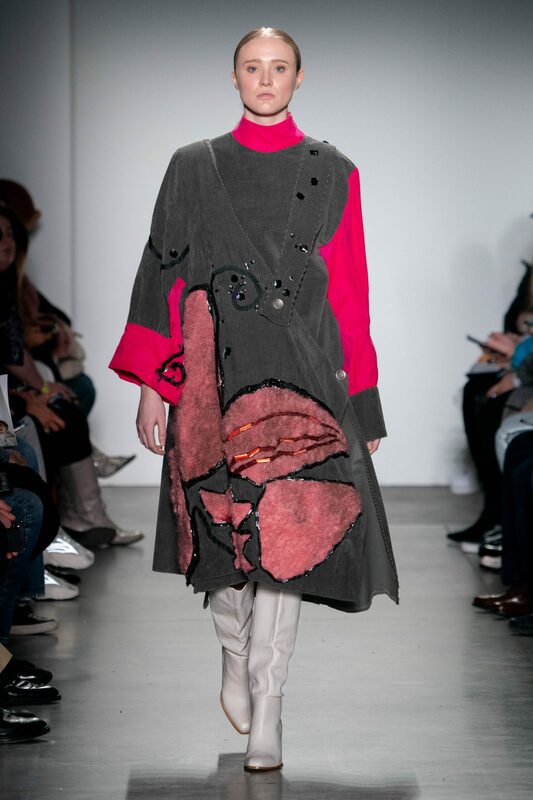 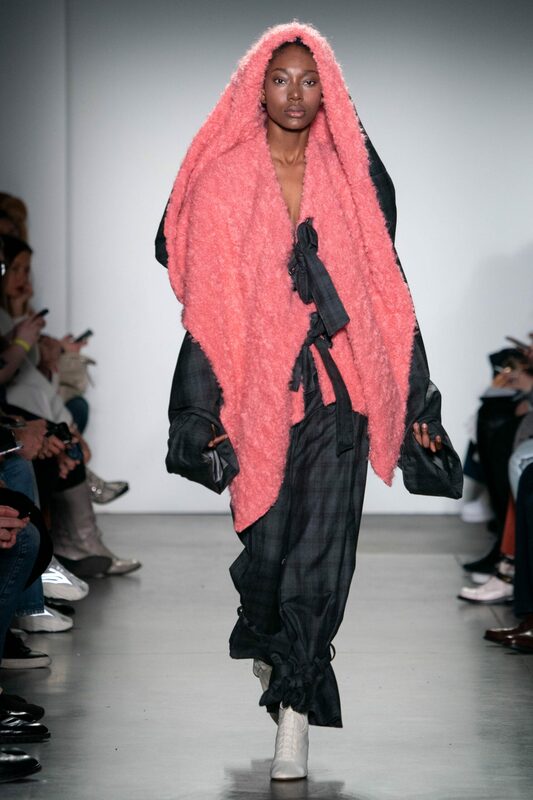 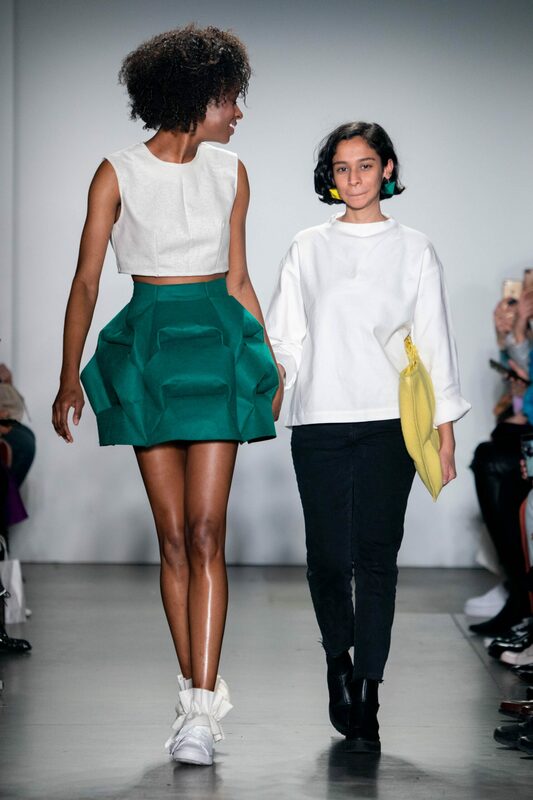 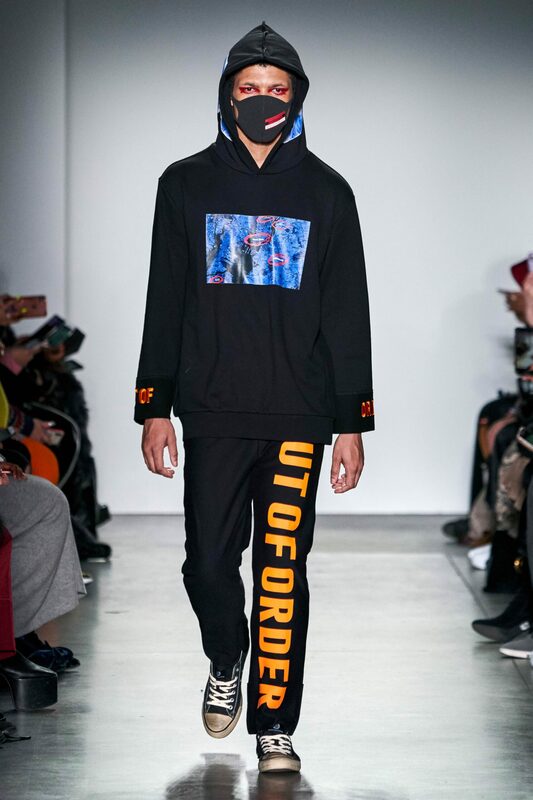 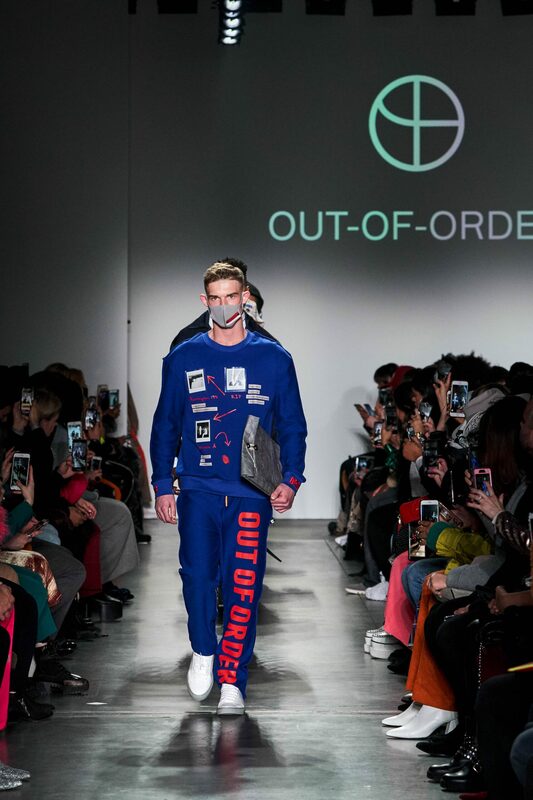 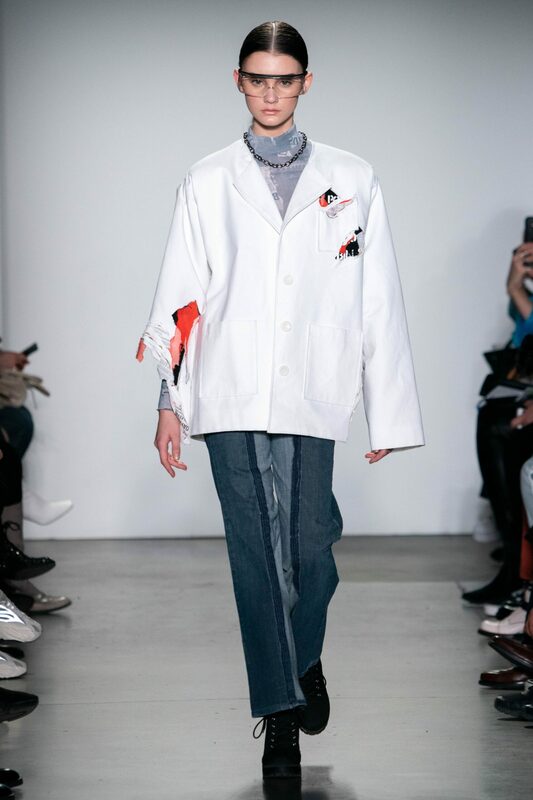 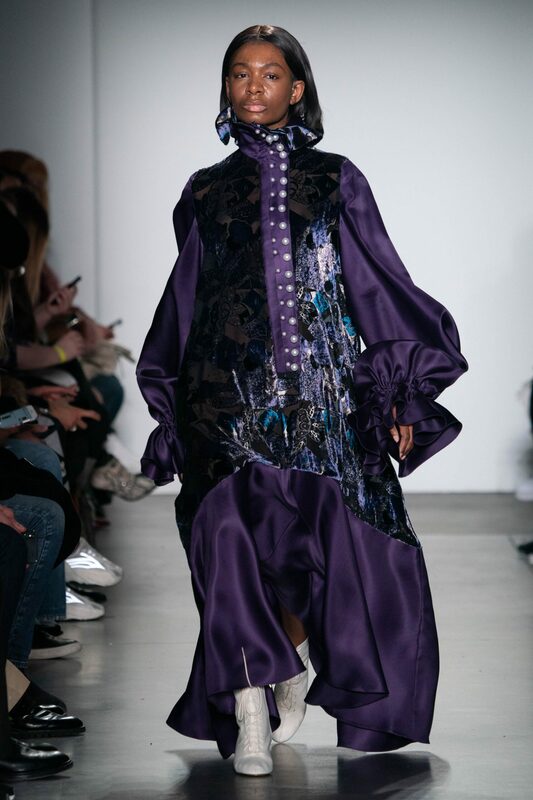 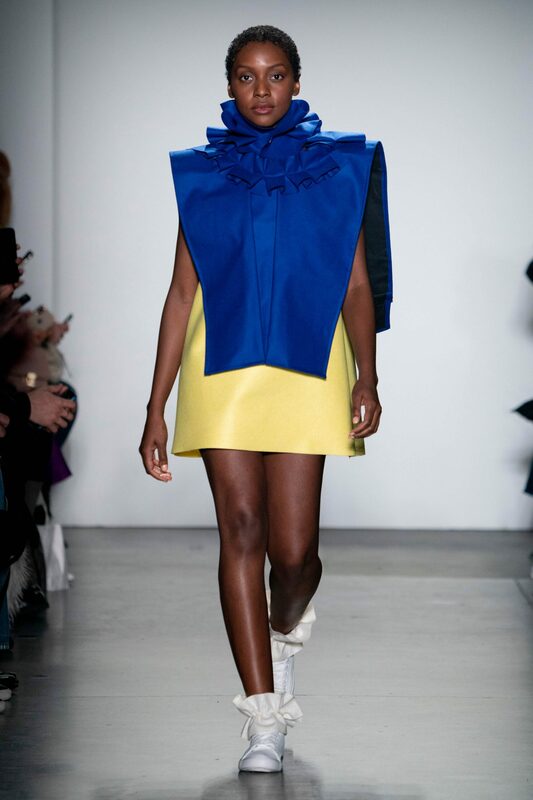 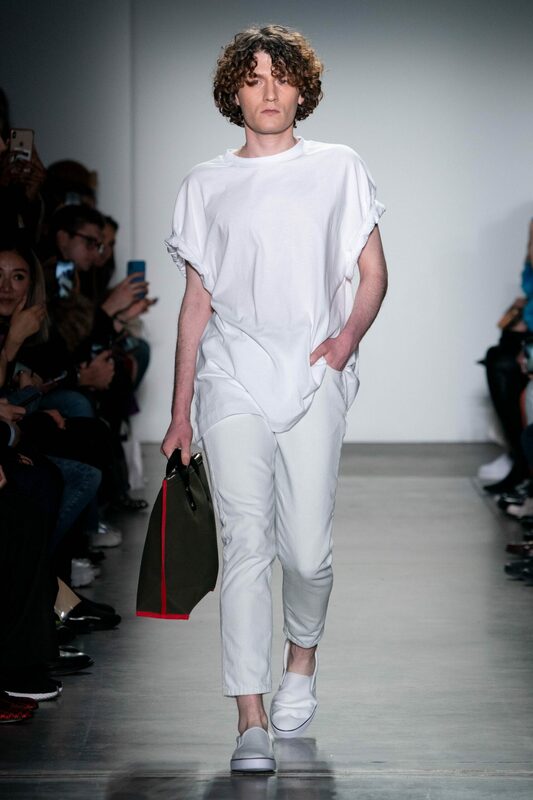 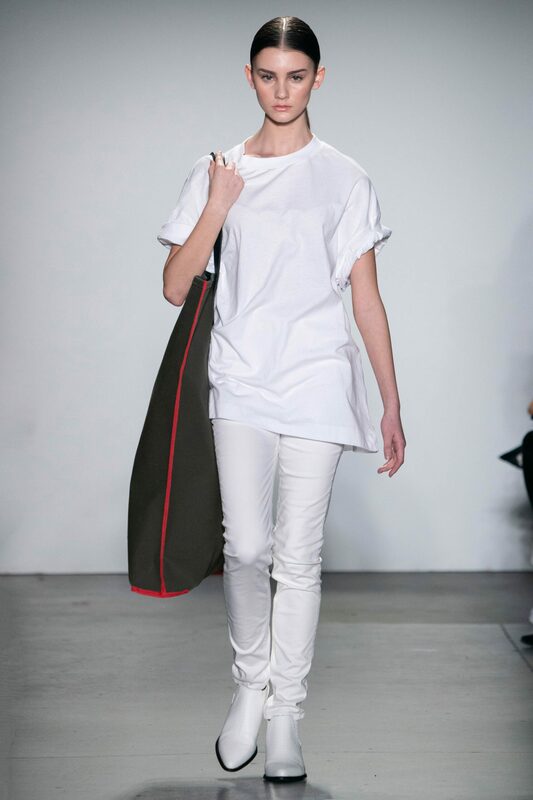 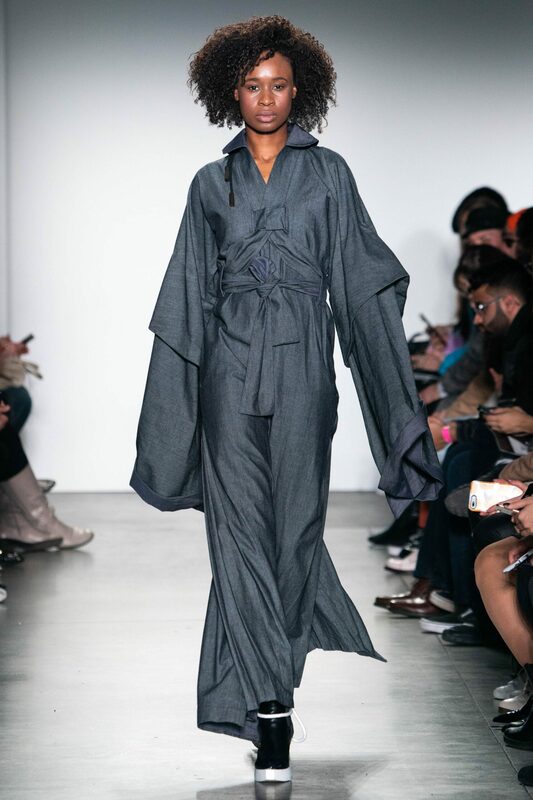 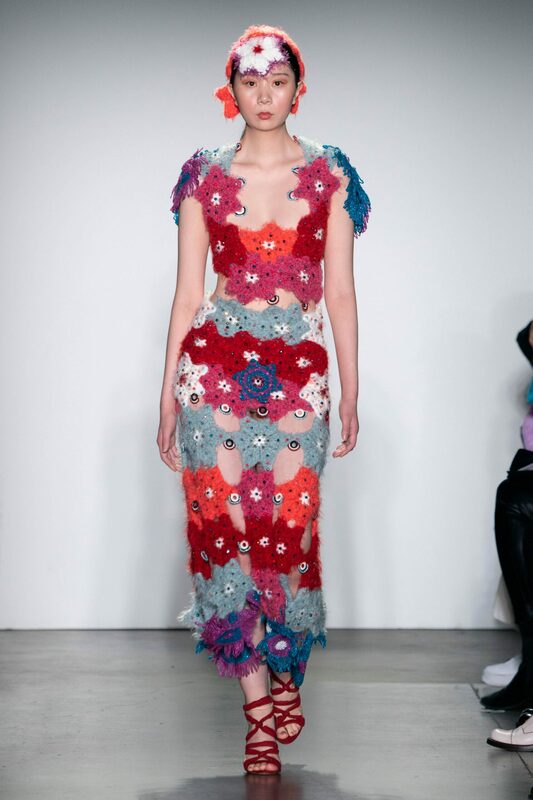 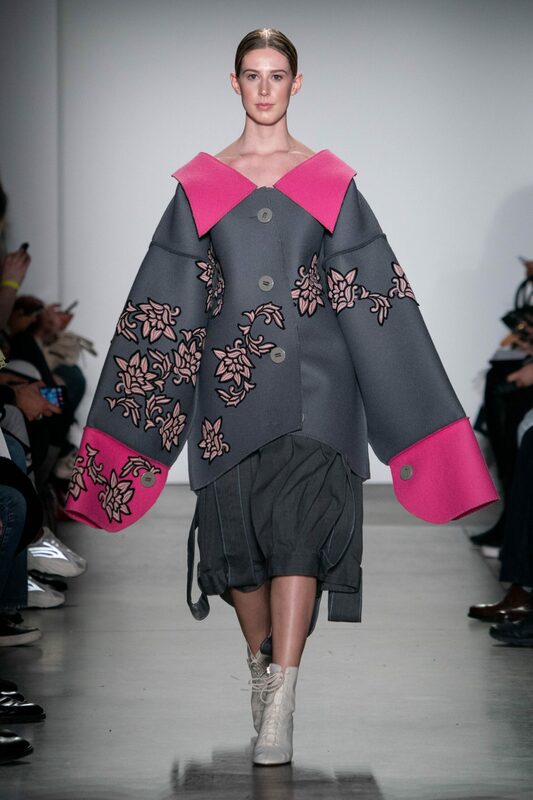 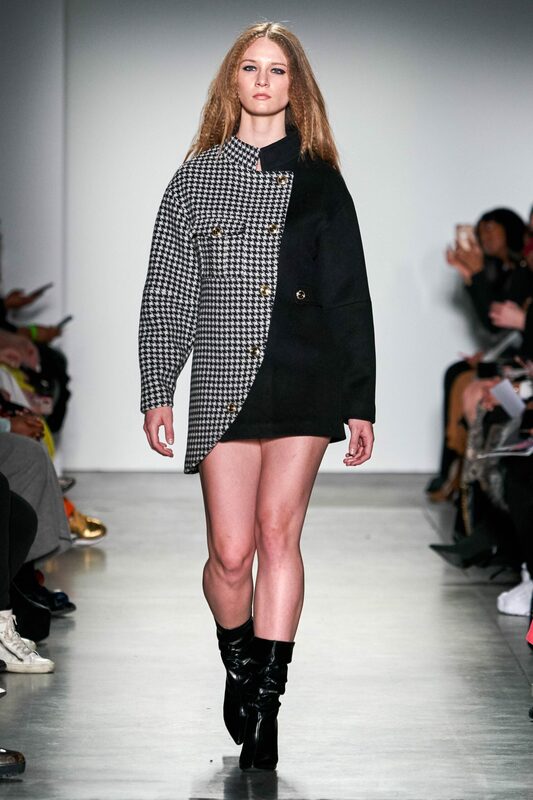 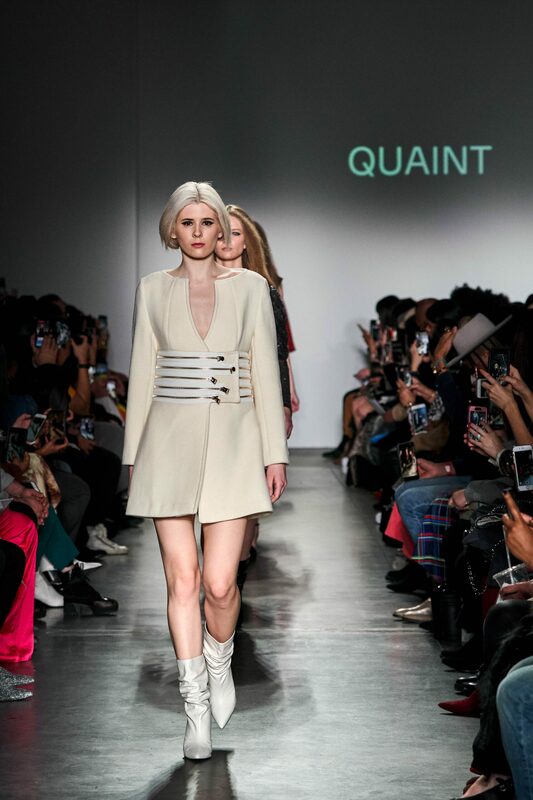 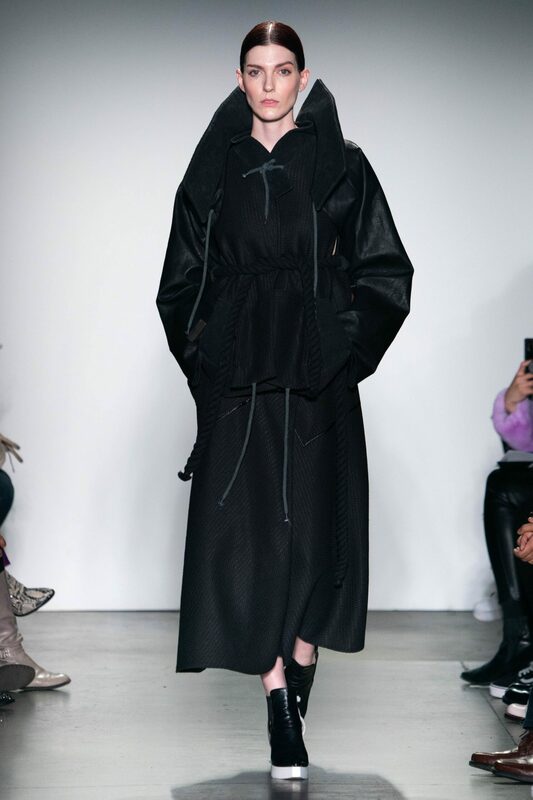 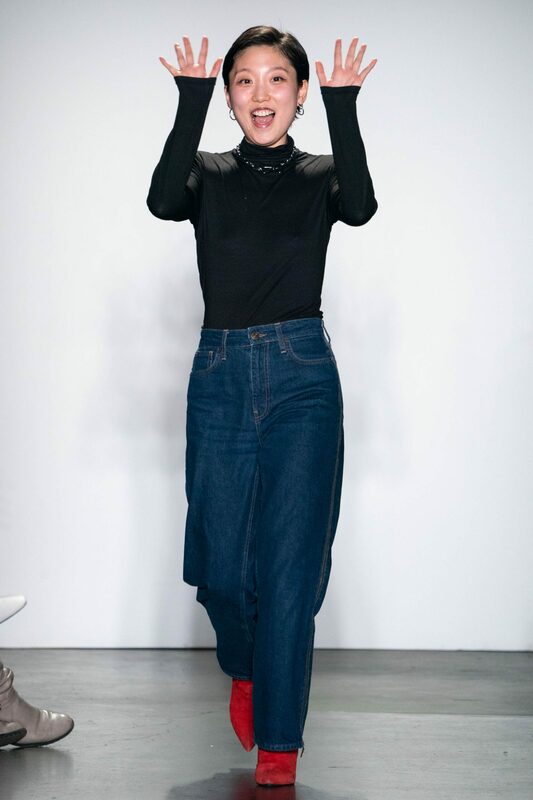 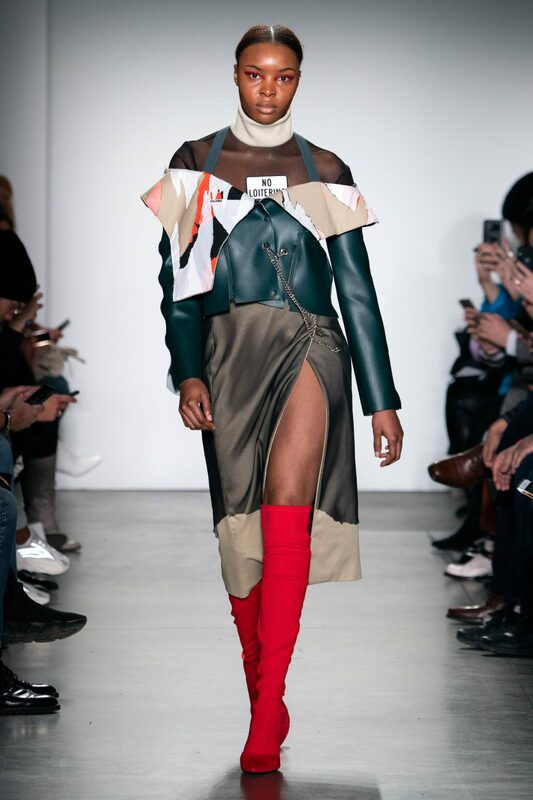 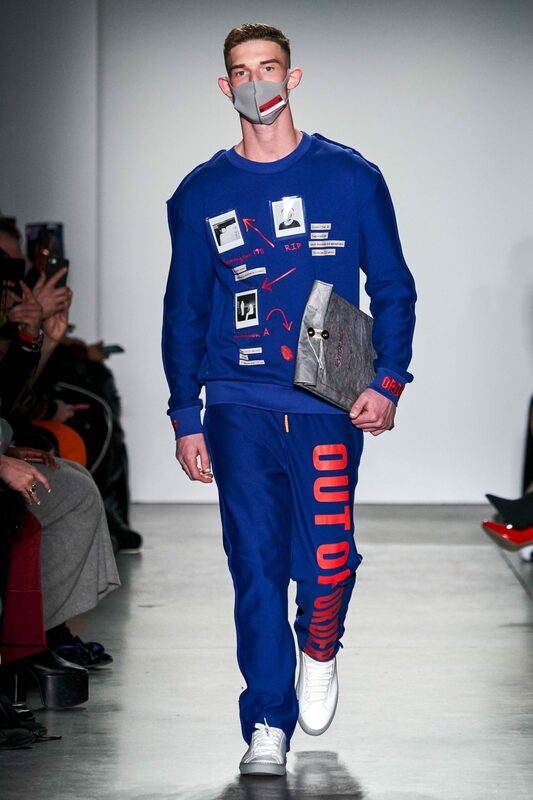 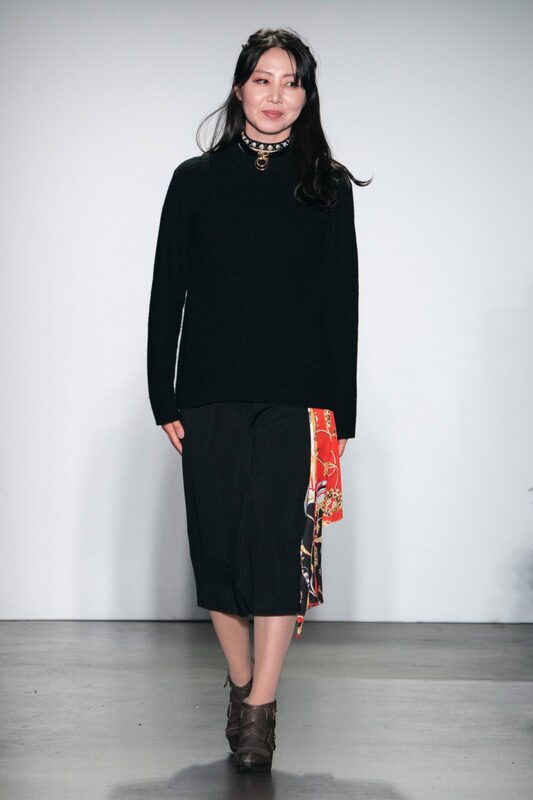 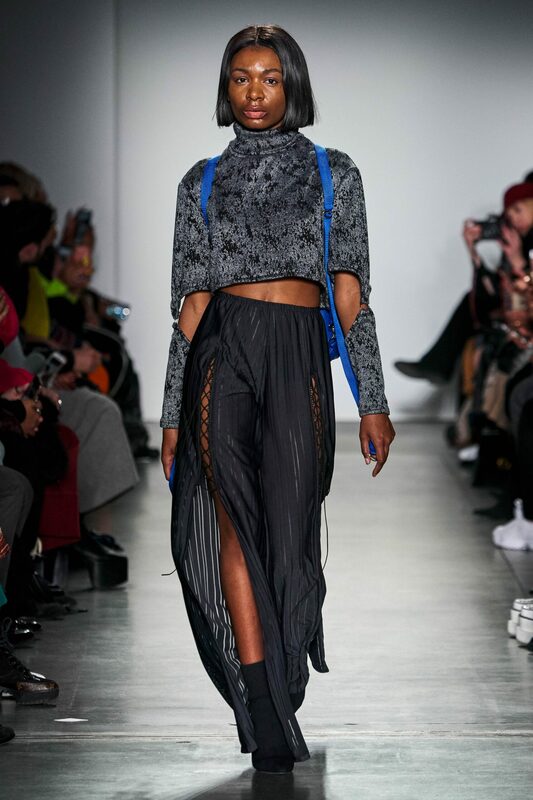 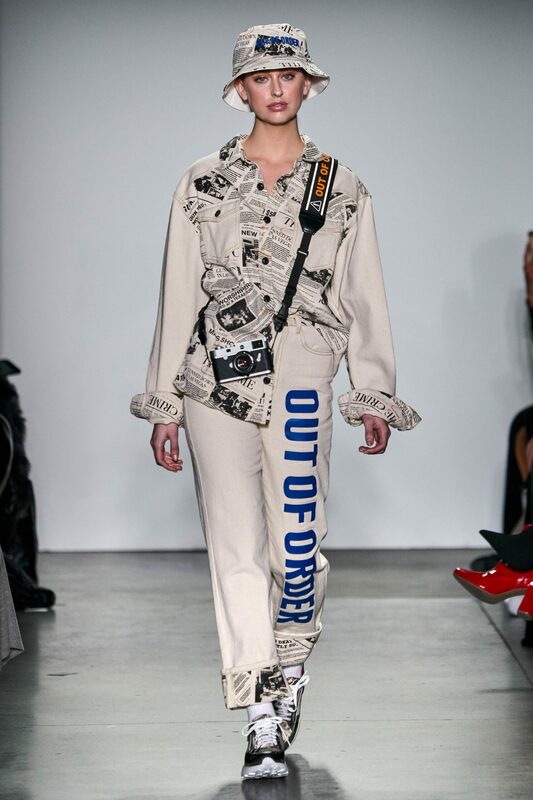 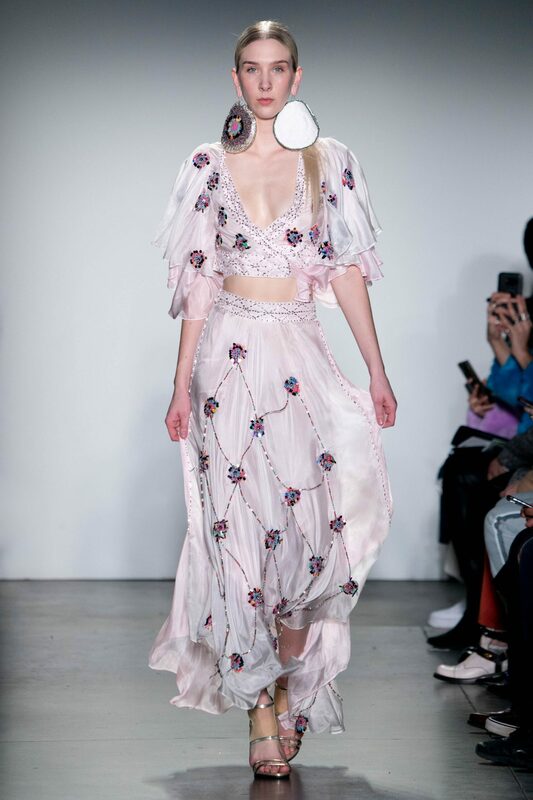 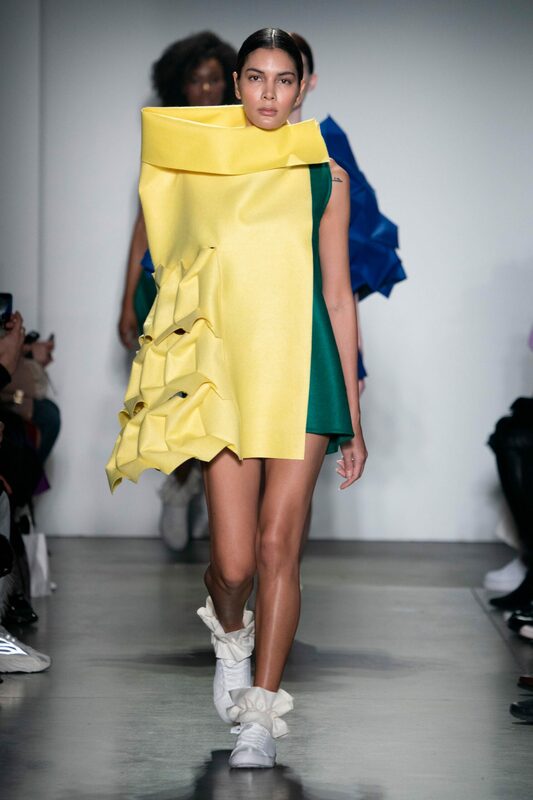 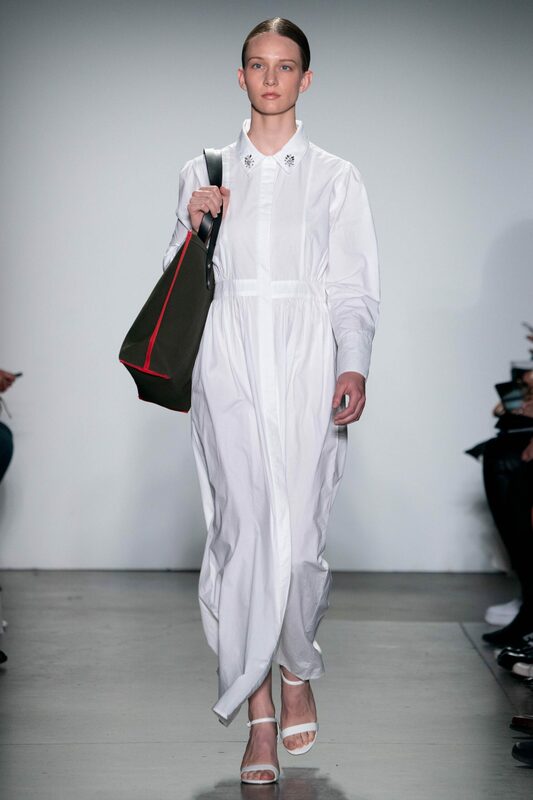 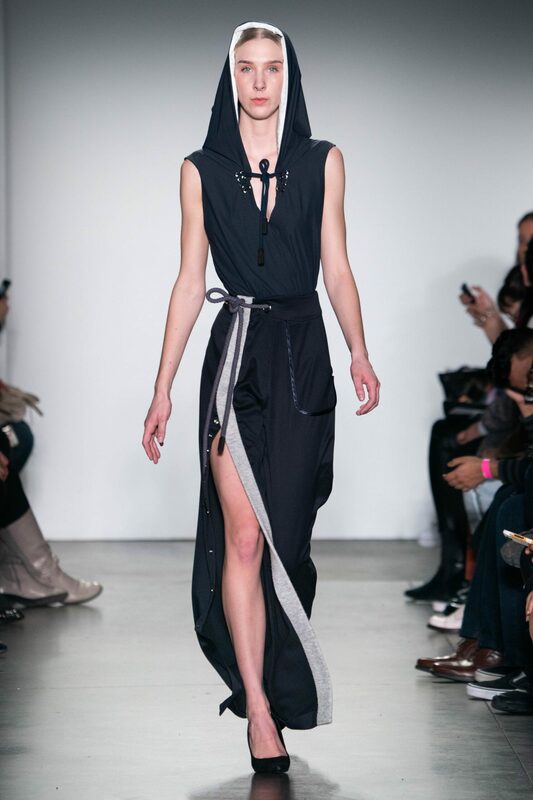 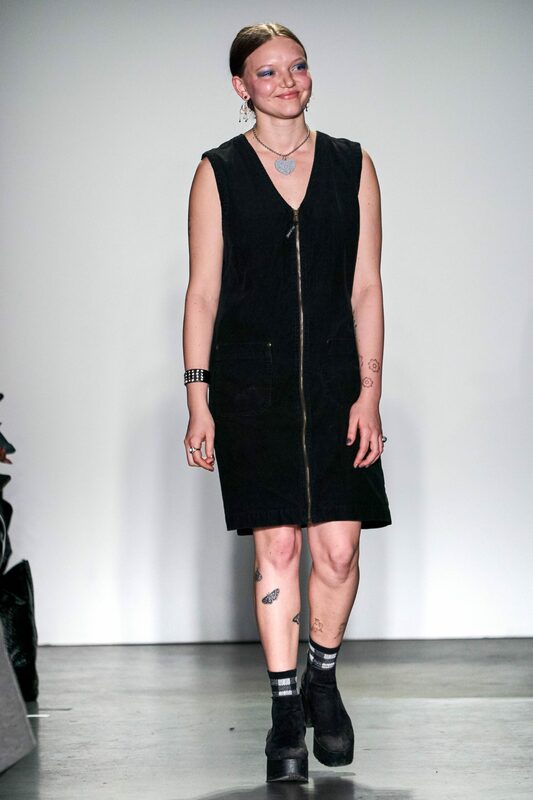 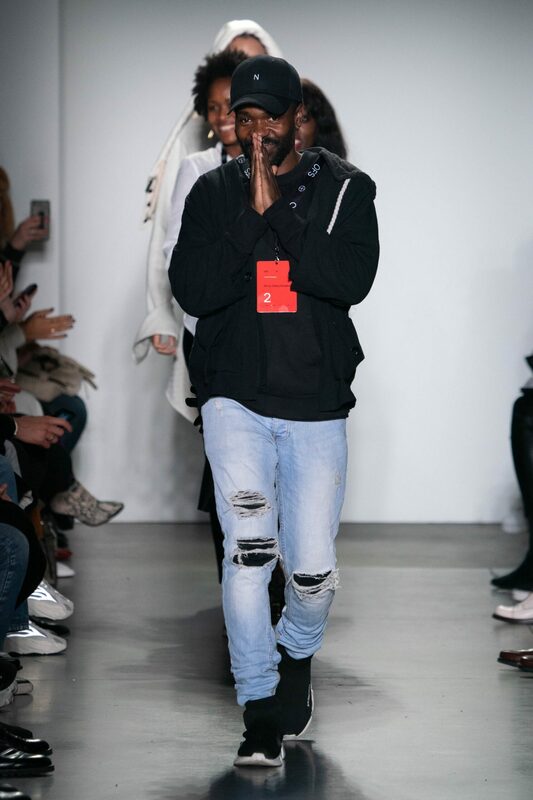 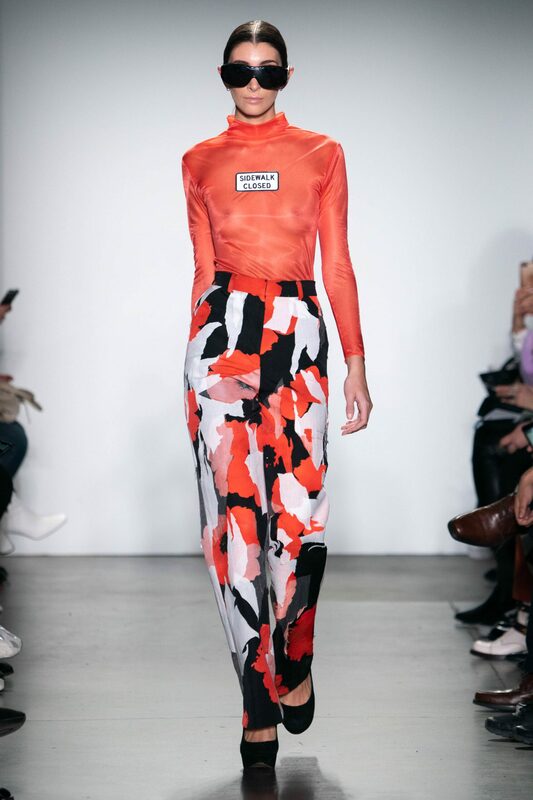 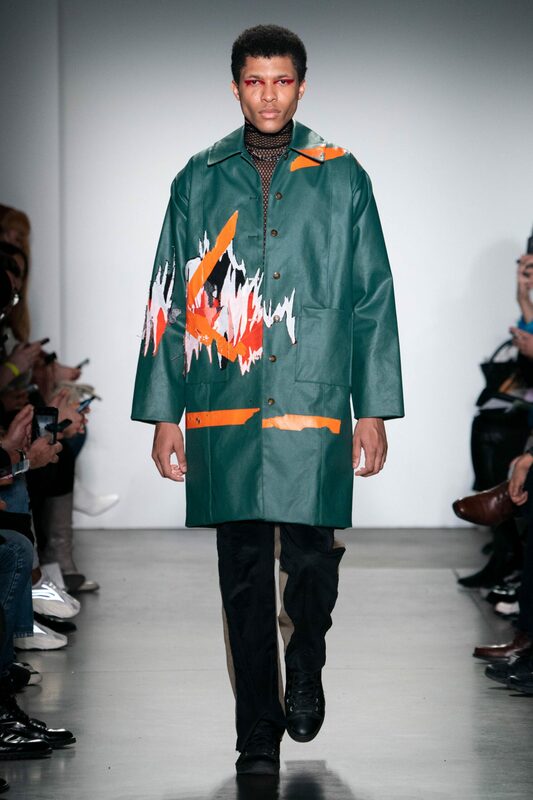 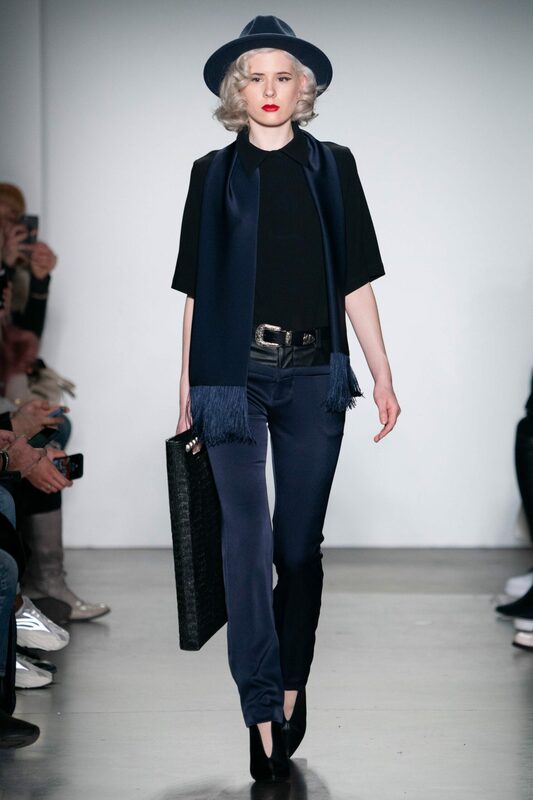 Oxford Fashion Studio presented 14 designers over the course of two shows at Pier 59 Studios. 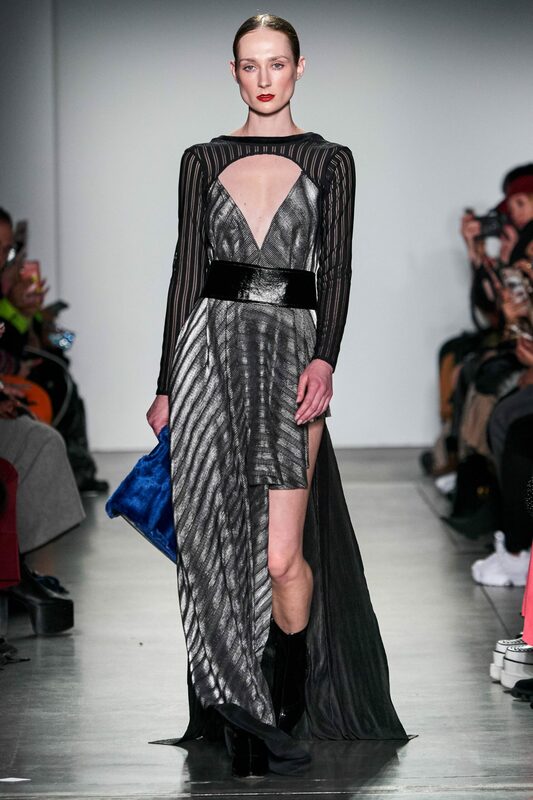 The collections ranged from eveningwear to street-style, including both mens and womens. 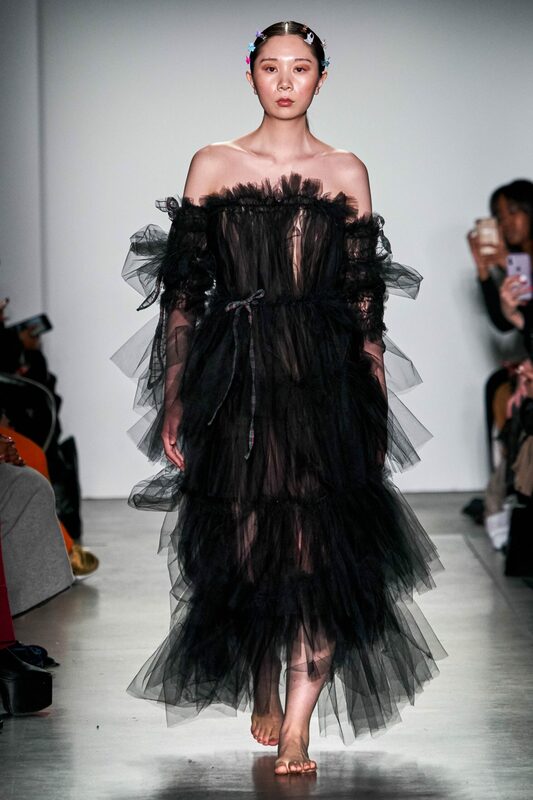 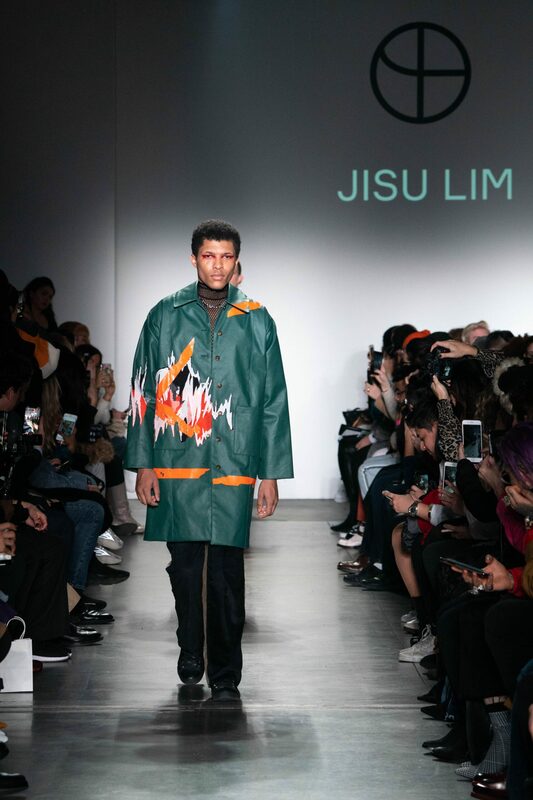 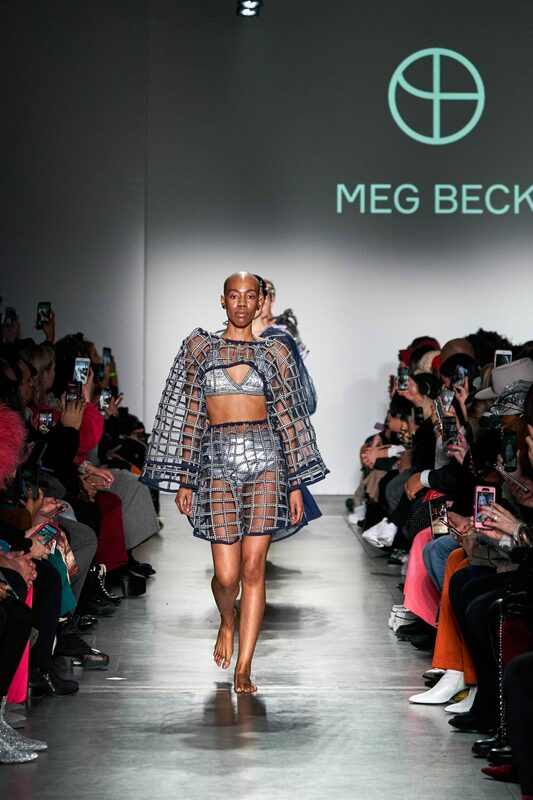 The goal for the fashion group is to highlight independent fashion designers from all over the world, giving them a platform to showcase their work. 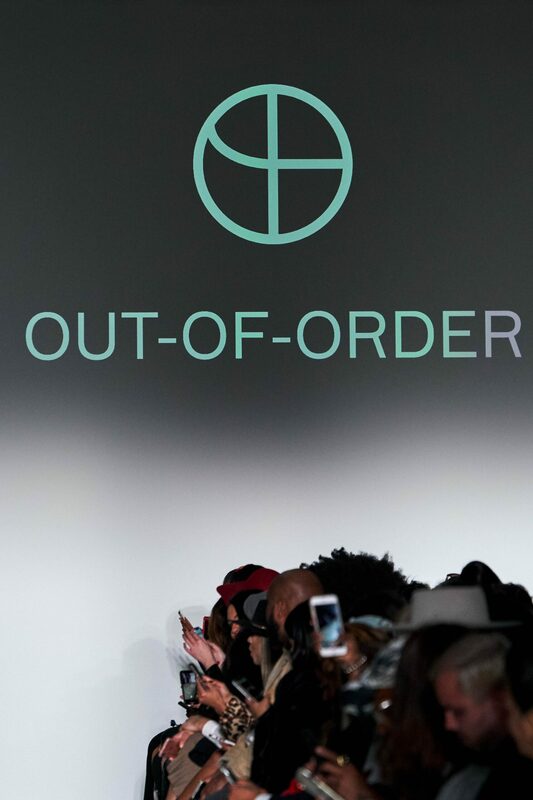 Oxford Fashion Studio has worked with nearly 700 designers, from over 70 different countries, over the past 10 years. 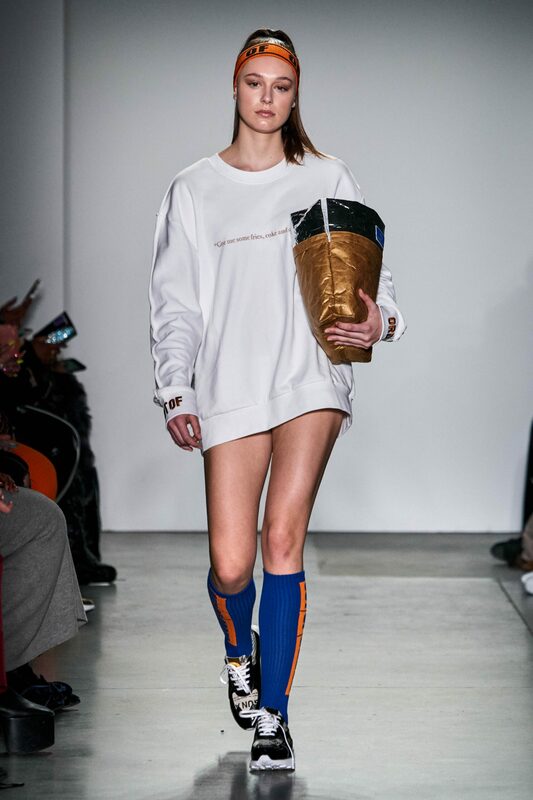 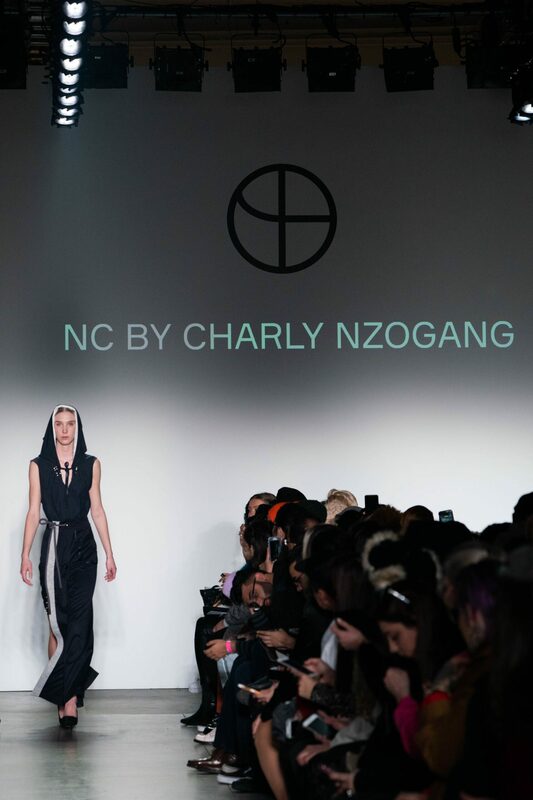 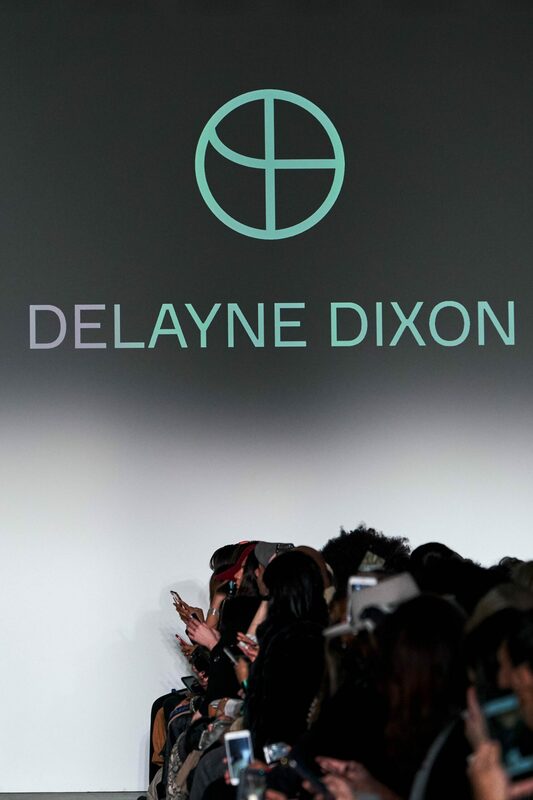 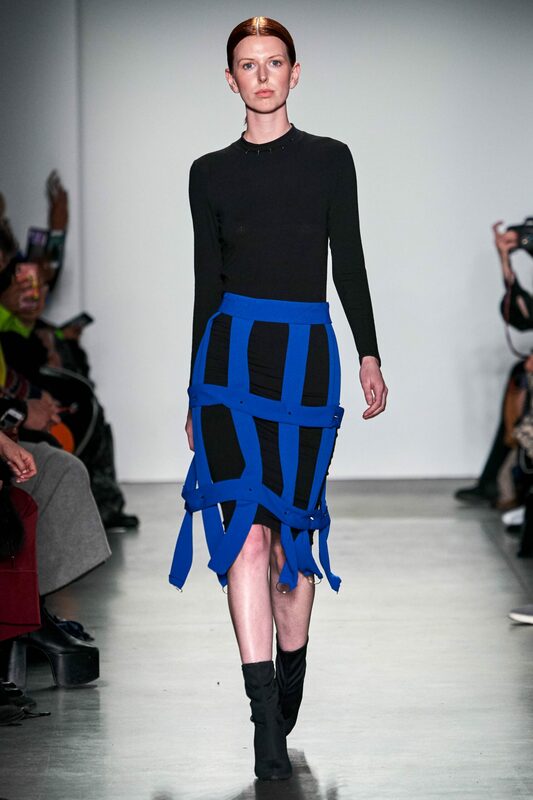 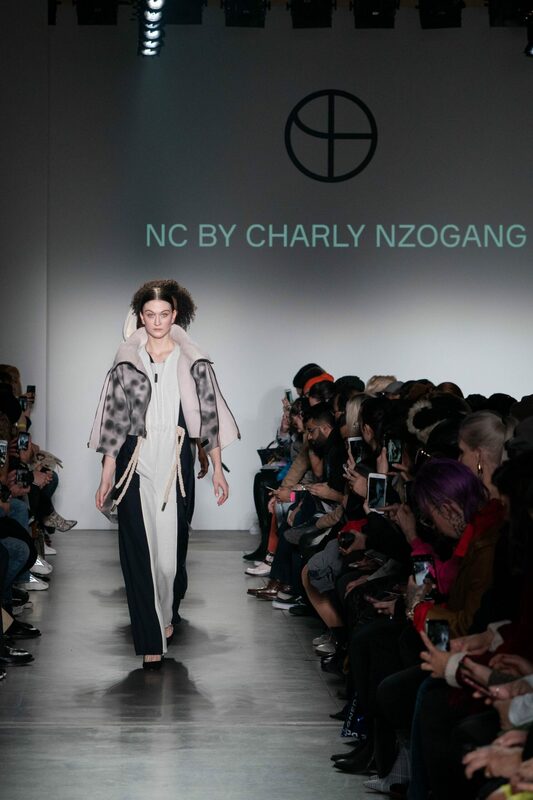 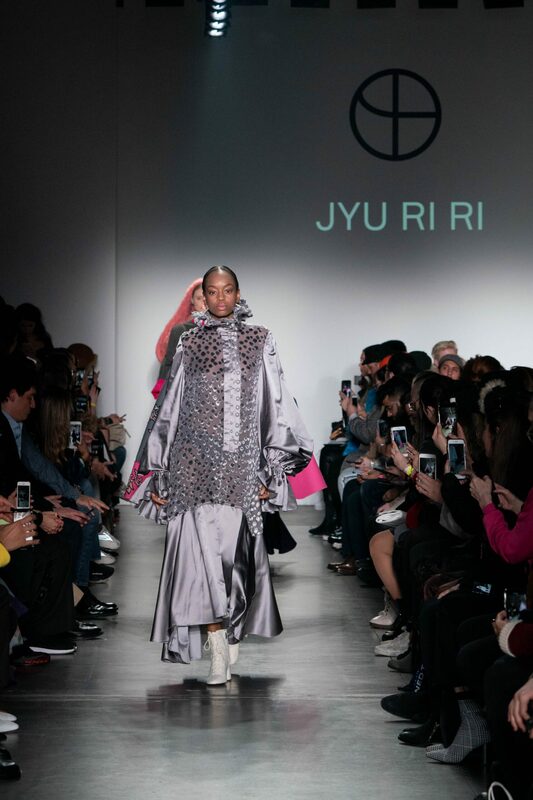 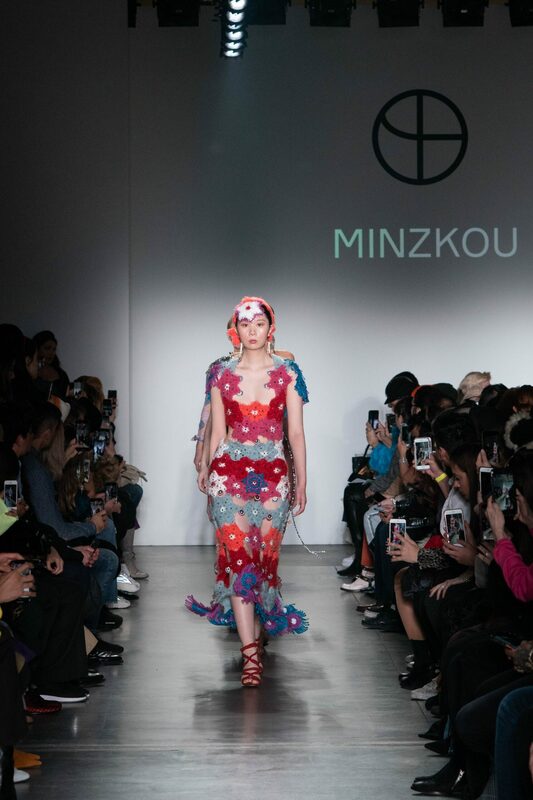 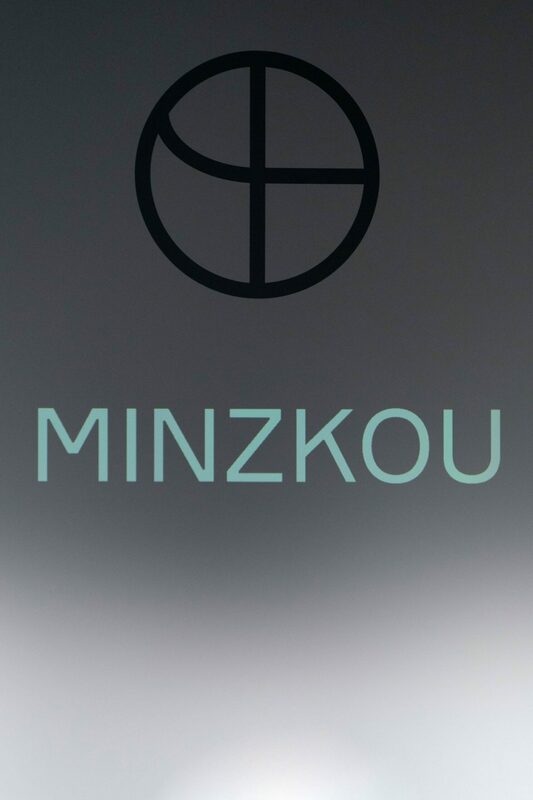 This year, the designers showcased their work to a full-house on the NYFW runway. 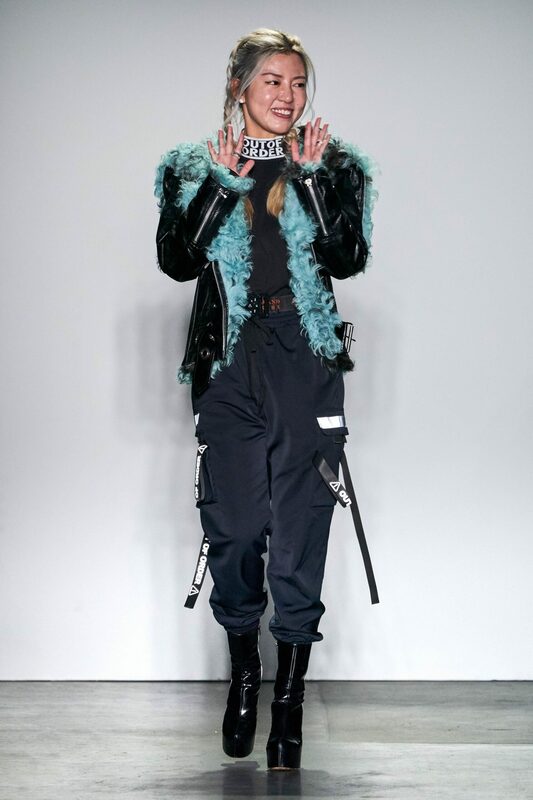 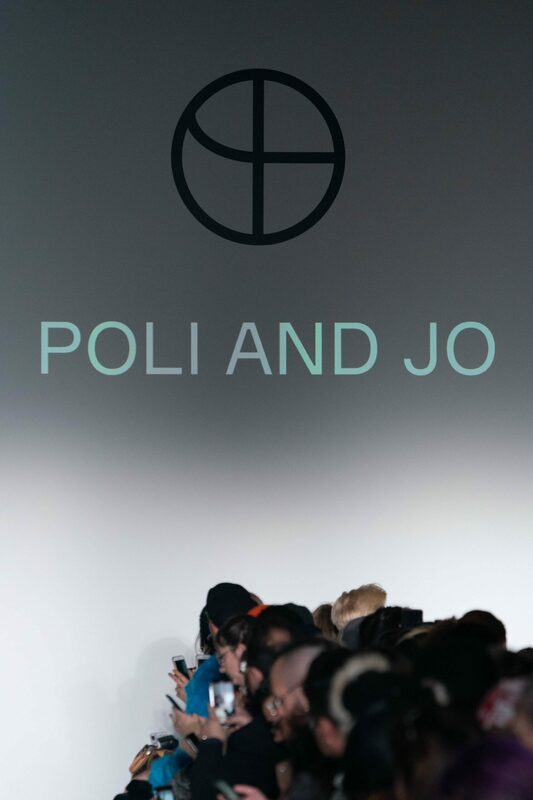 Poli & Jo was born out of East End of London, Spitalfileds – the birth seed of effortless edginess and cool creativity. 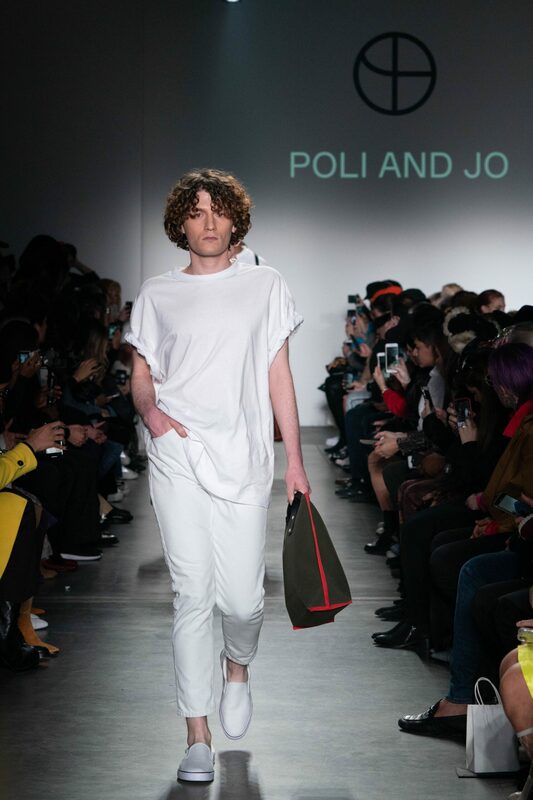 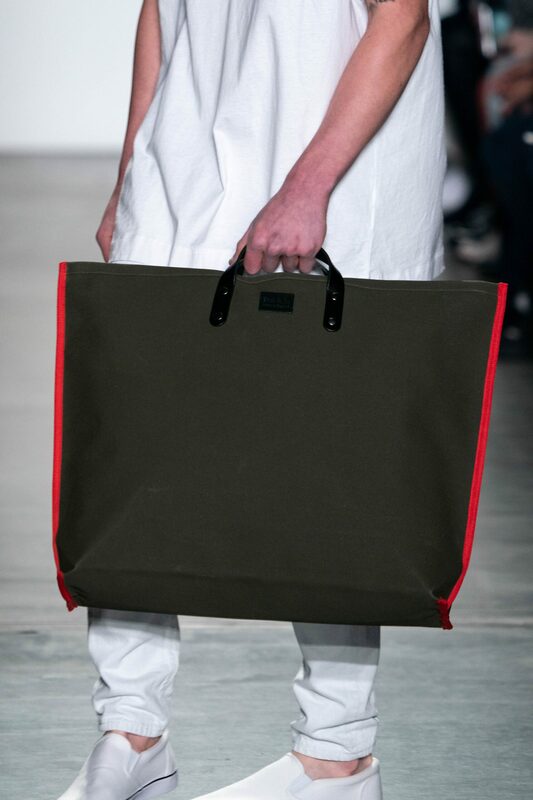 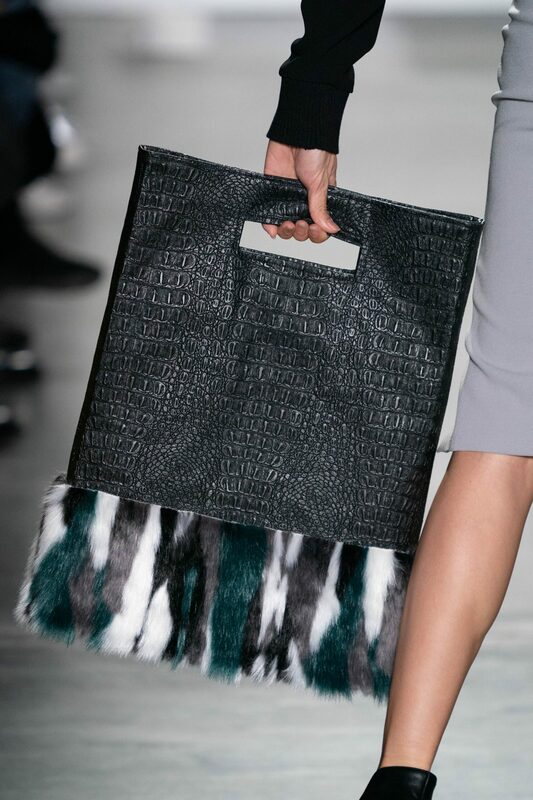 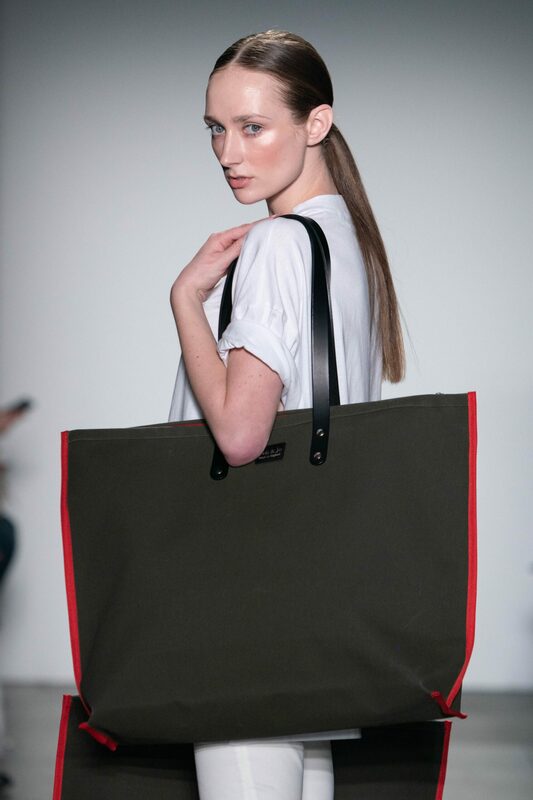 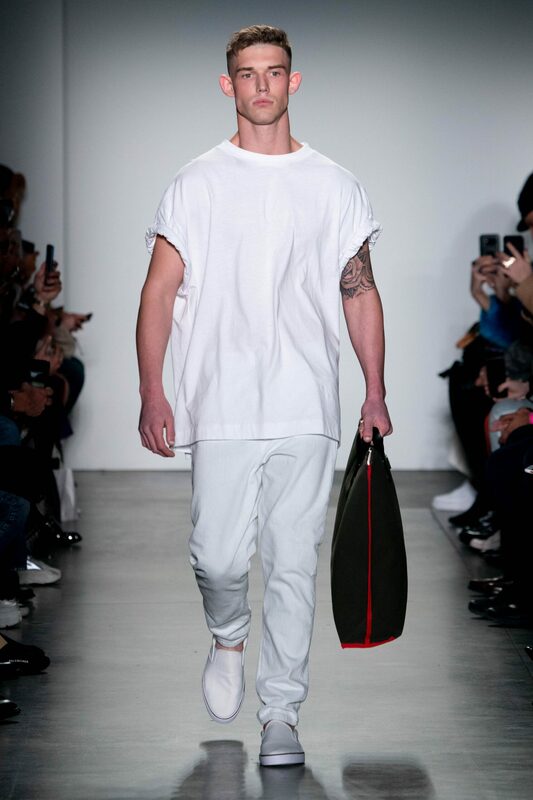 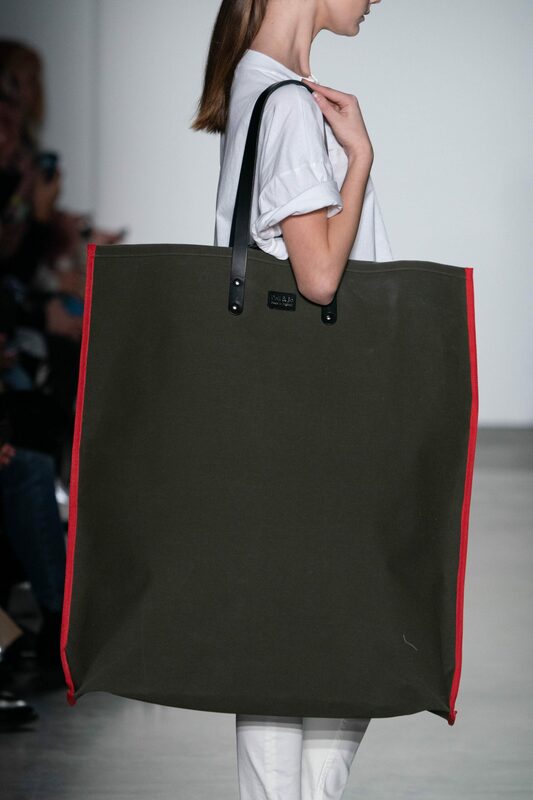 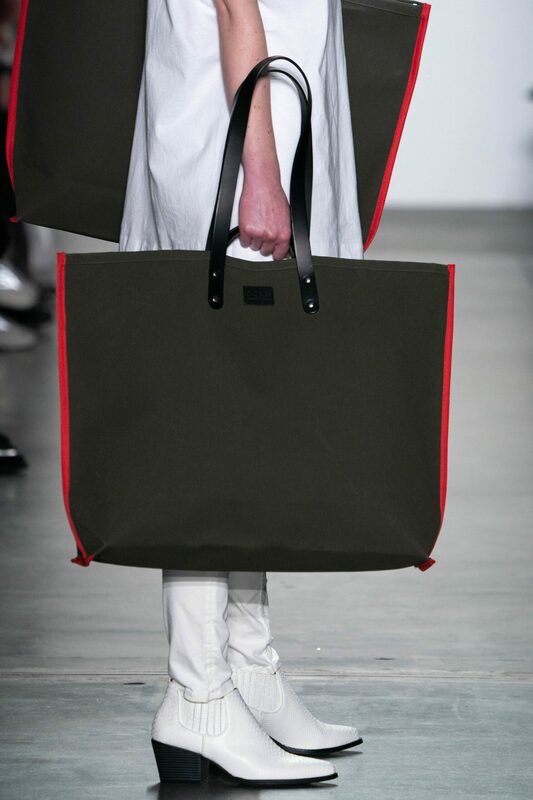 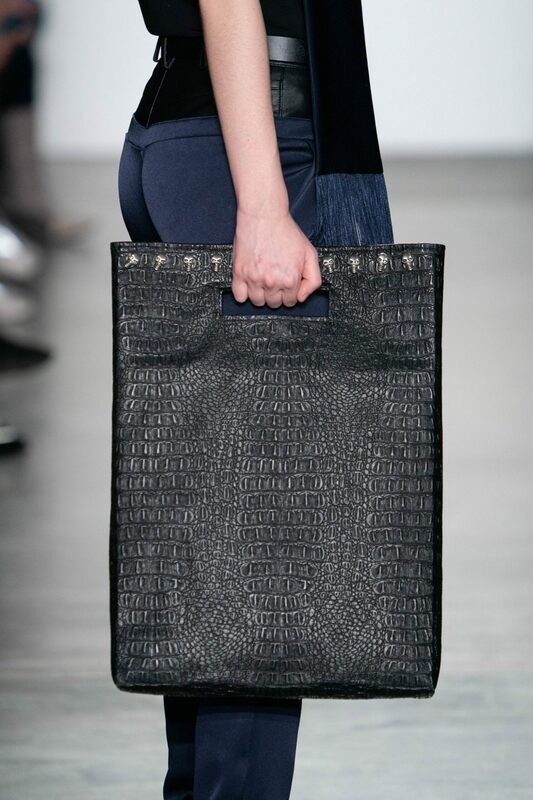 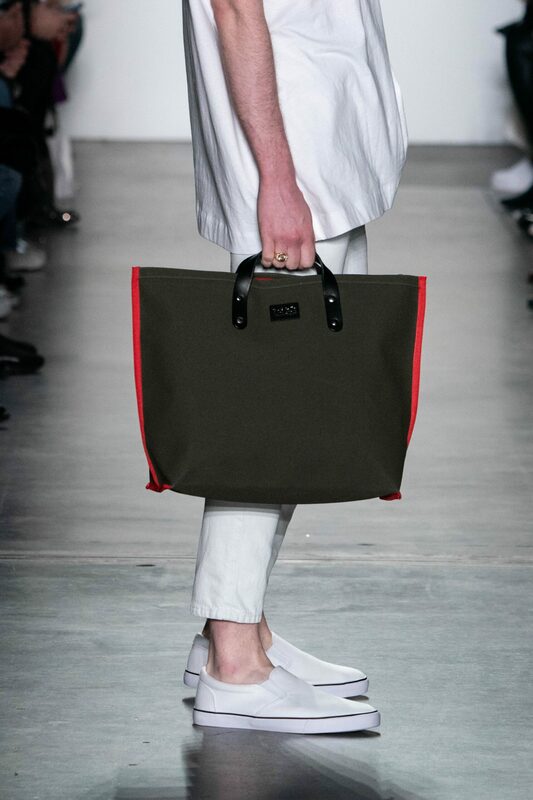 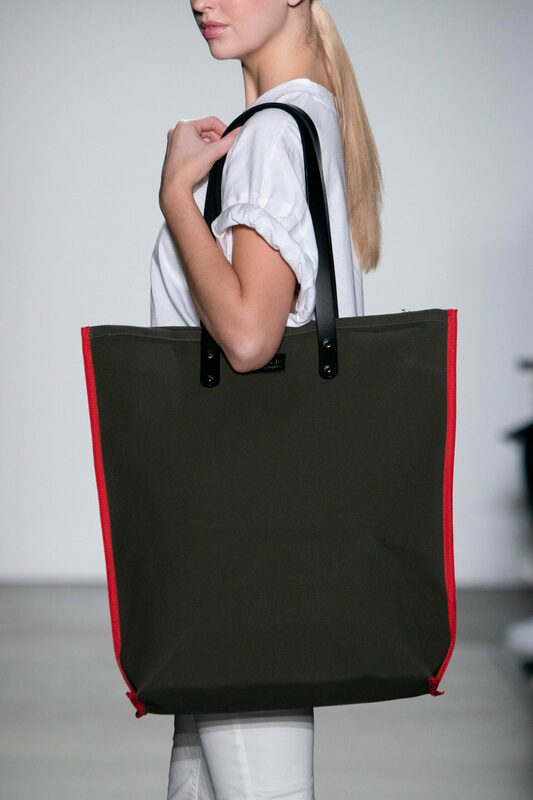 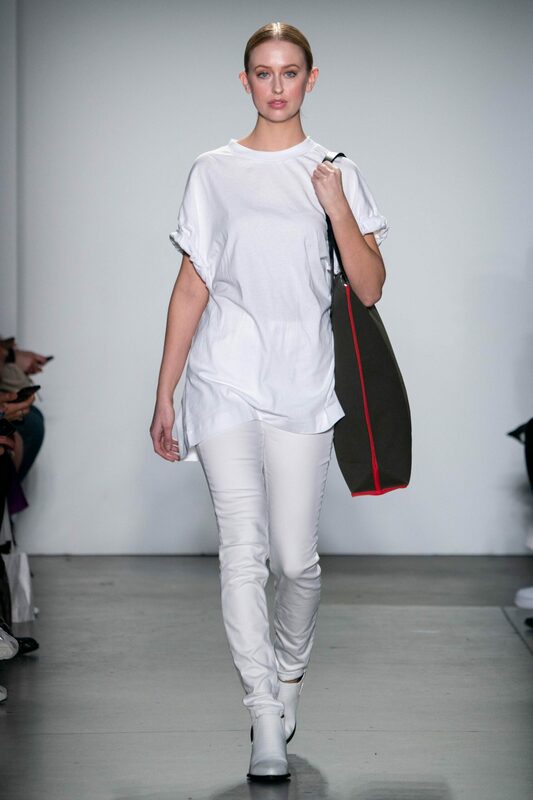 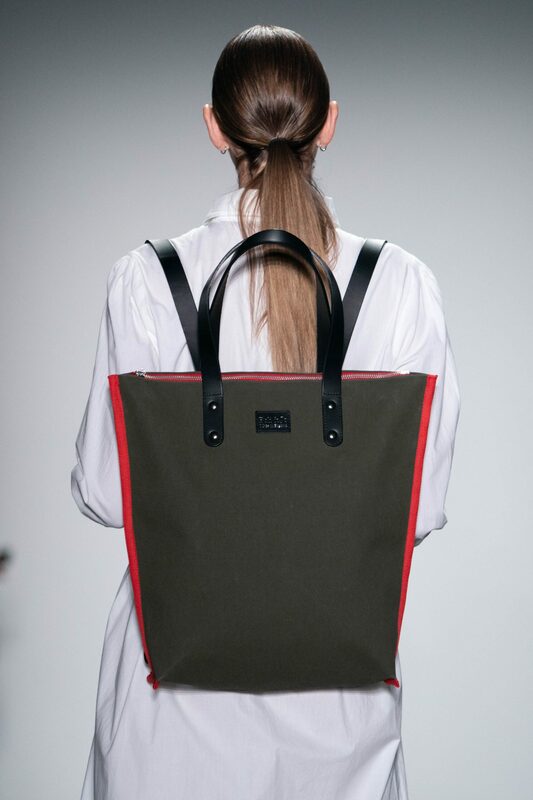 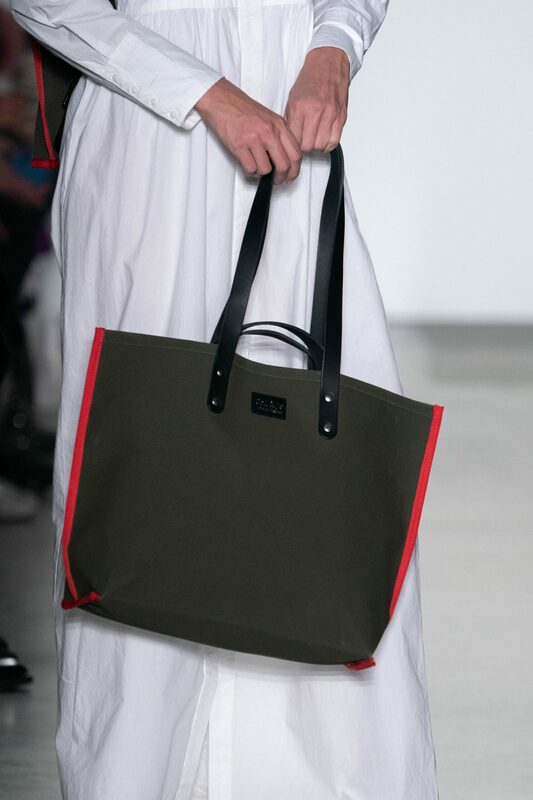 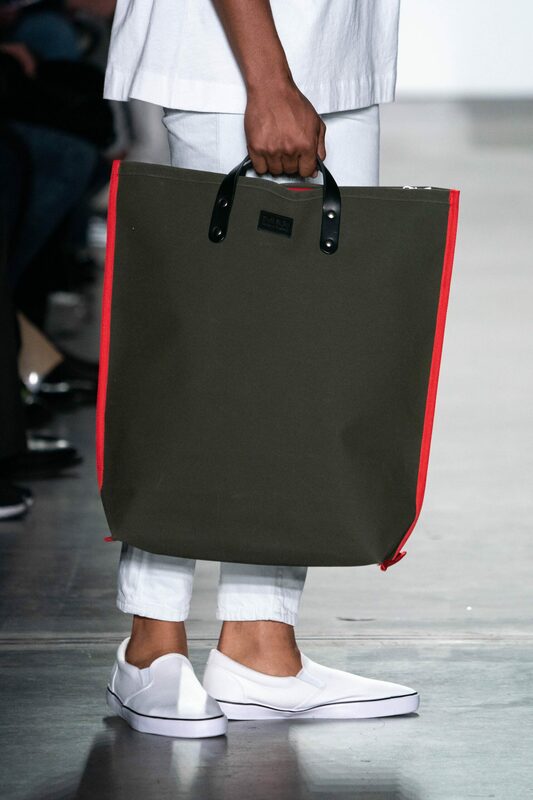 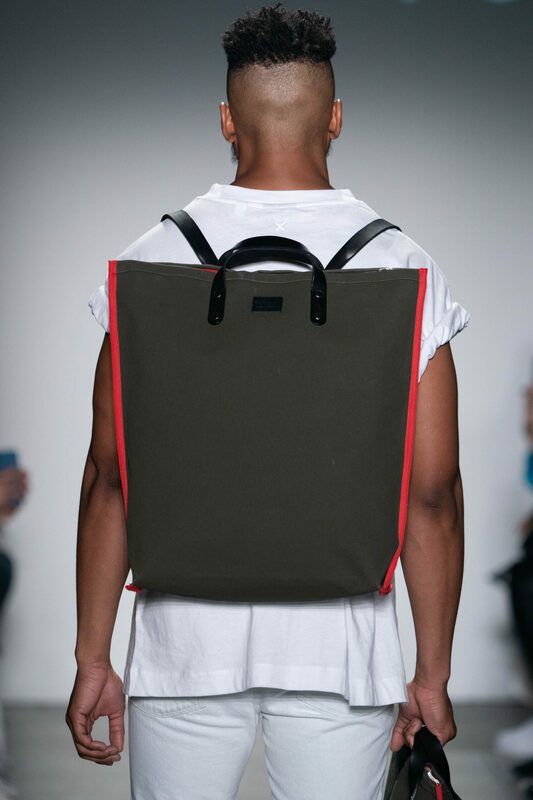 The Defender collection is Poli & Jo’s take on the cotton bag trend. 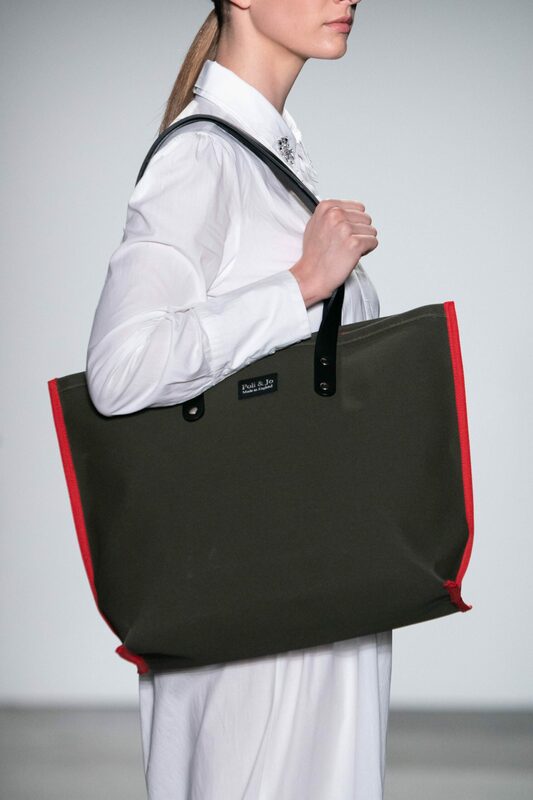 Made with the same high–quality material Land Rover uses for its convertibles, these pieces provide the ultimate longevity and sustainability while staying classically stylish. 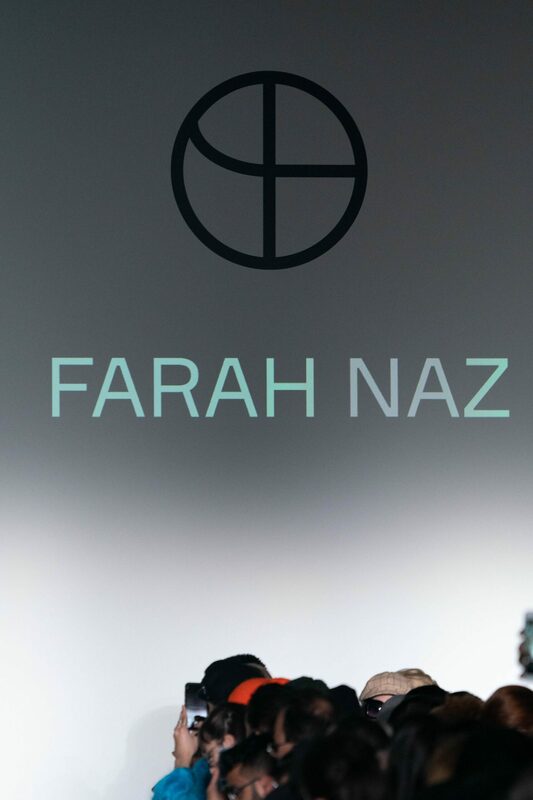 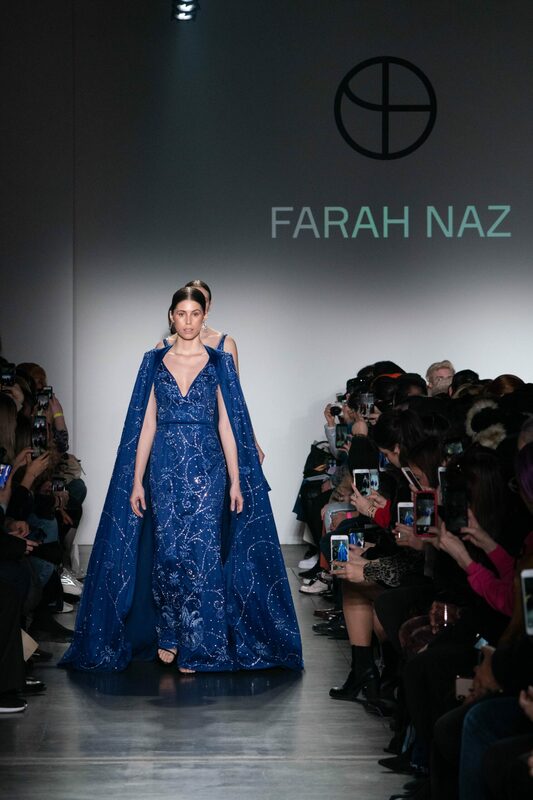 Farah Naz designs are inspired by nature, specifically the Lotus; a delicate flower with many layered petals arrayed around a strong core. 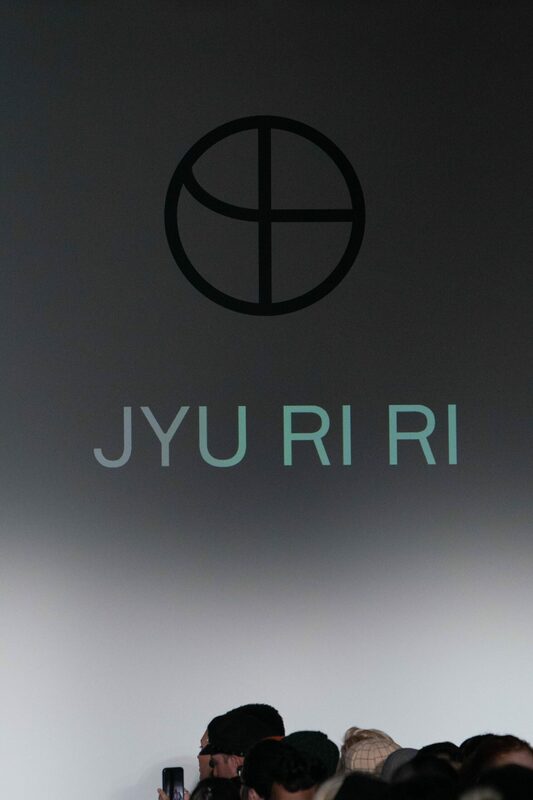 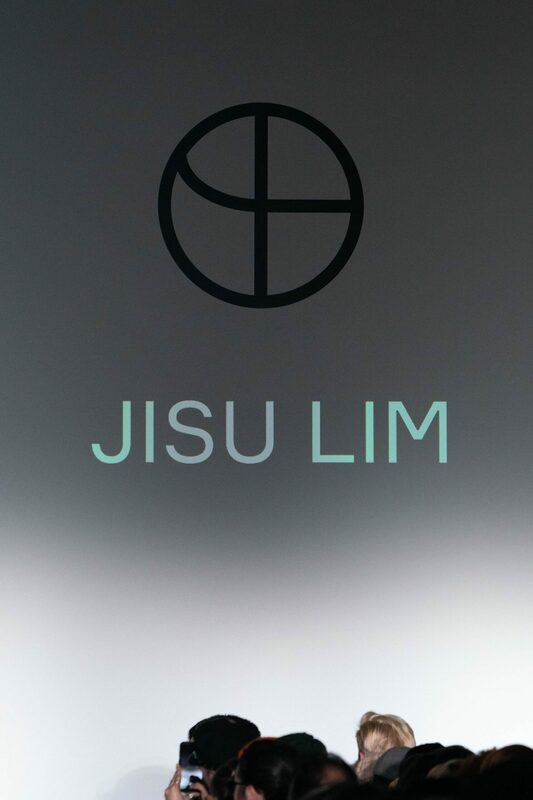 Rooted in the mud, the lotus rises to blossom clean and bright, symbolizing purity and resurrection. 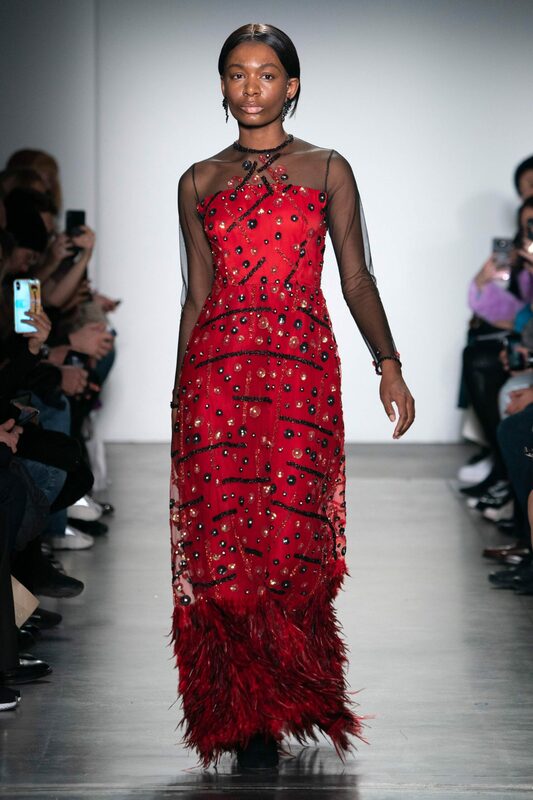 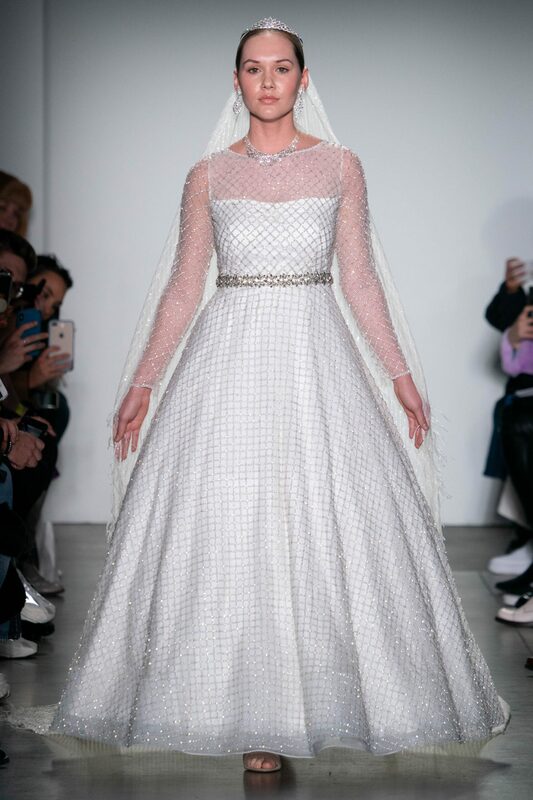 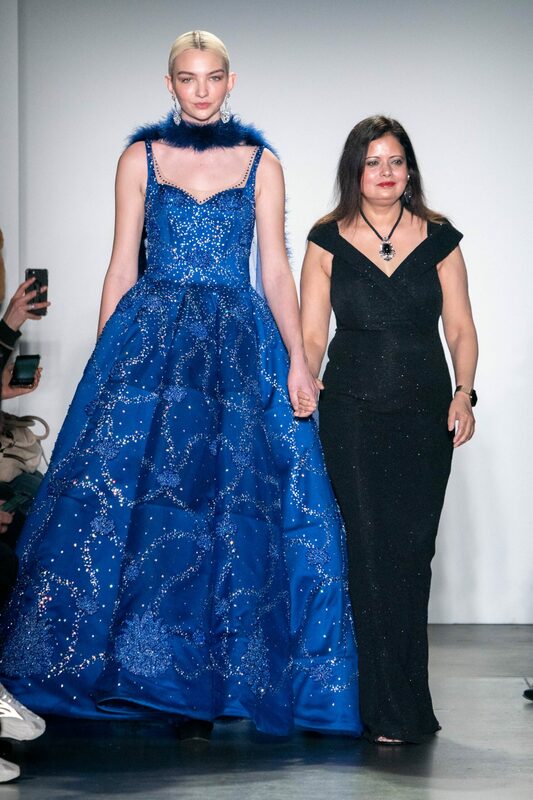 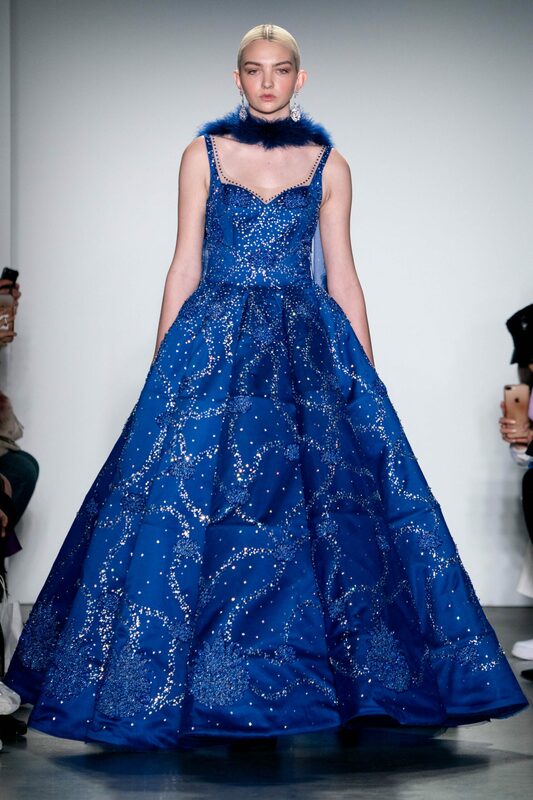 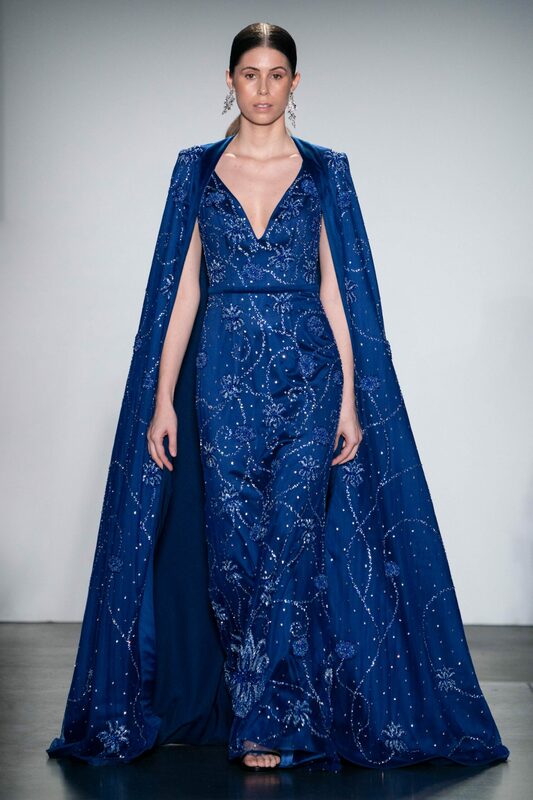 Hand embroidered with Swarovski crystals, rhinestones, crystals beads, pearls, sequins, silk threads adorning each look; the collection began with cobalt blues and carmine reds; transitioning through black to close the show in snowy whites. 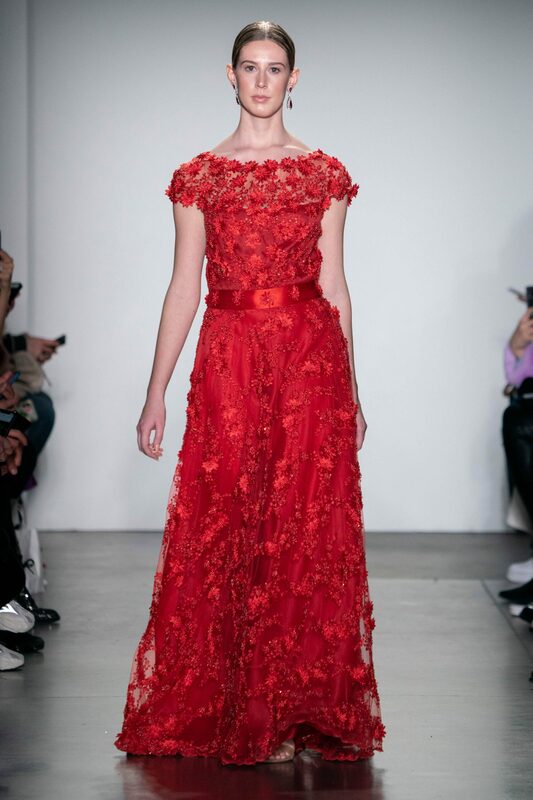 Fabrics used within the collection are tulle, French lace, silk, and cashmere. 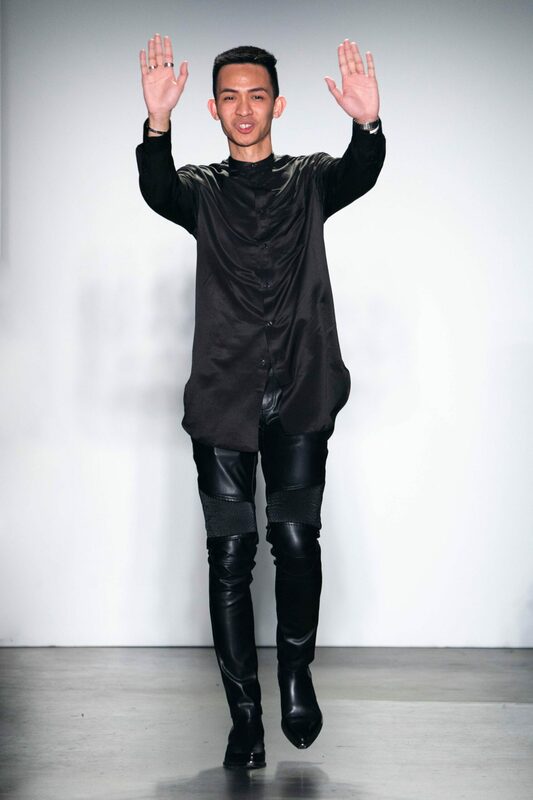 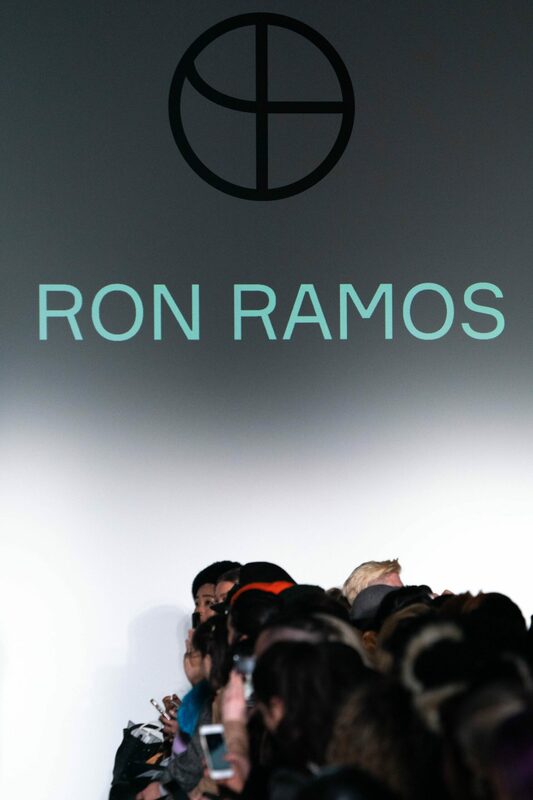 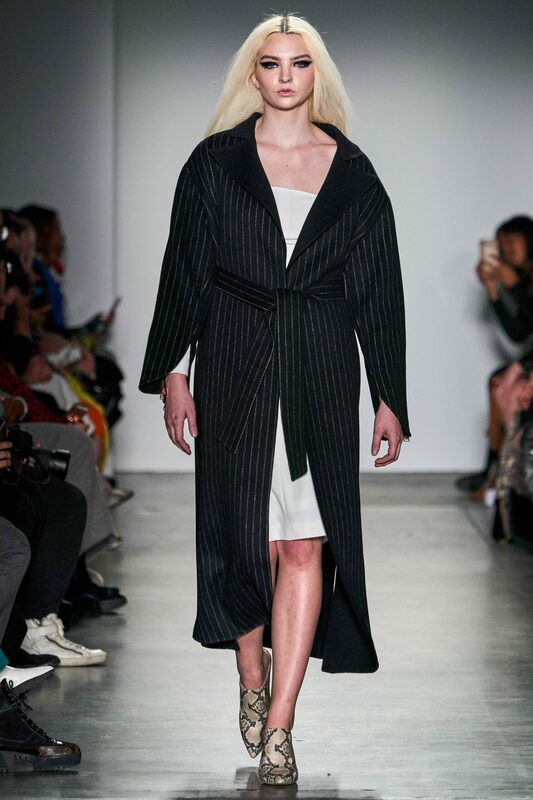 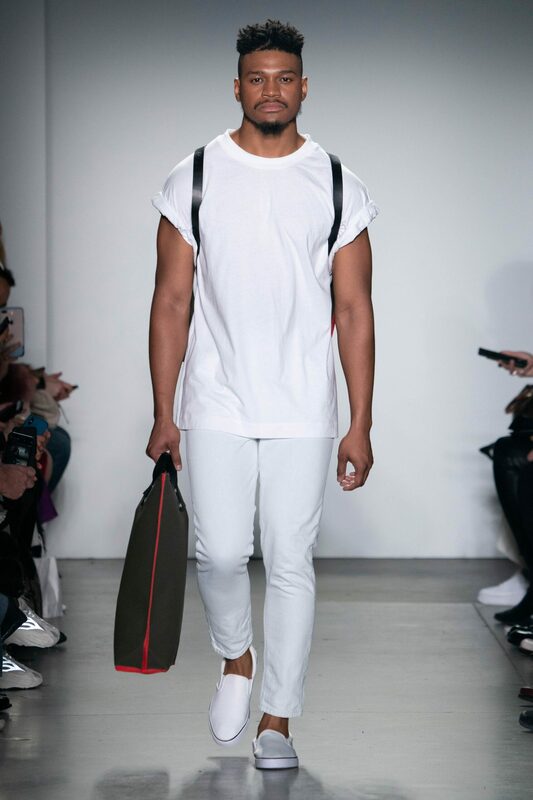 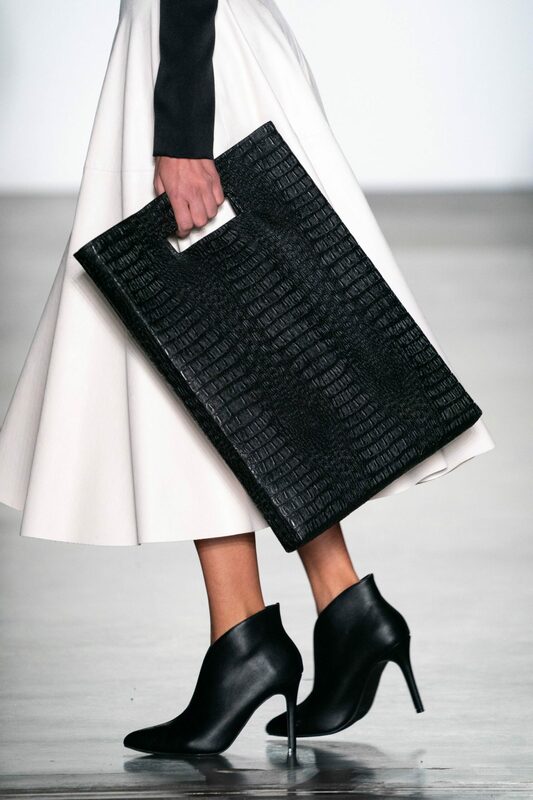 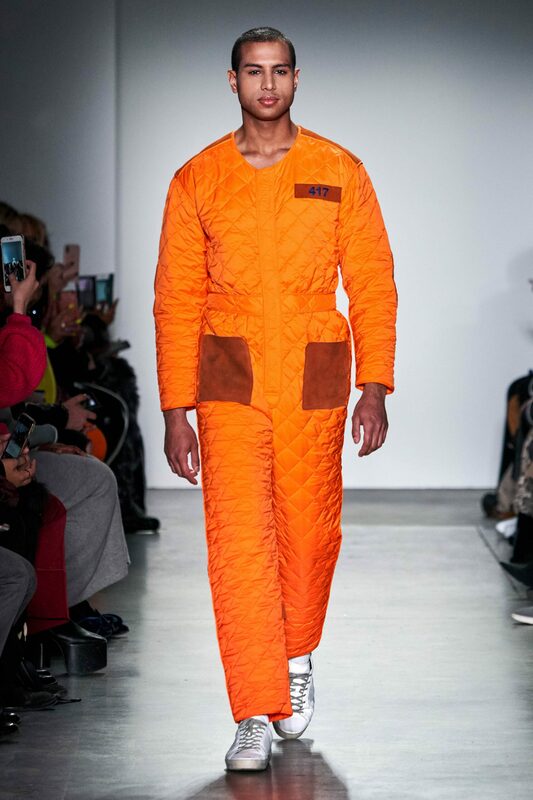 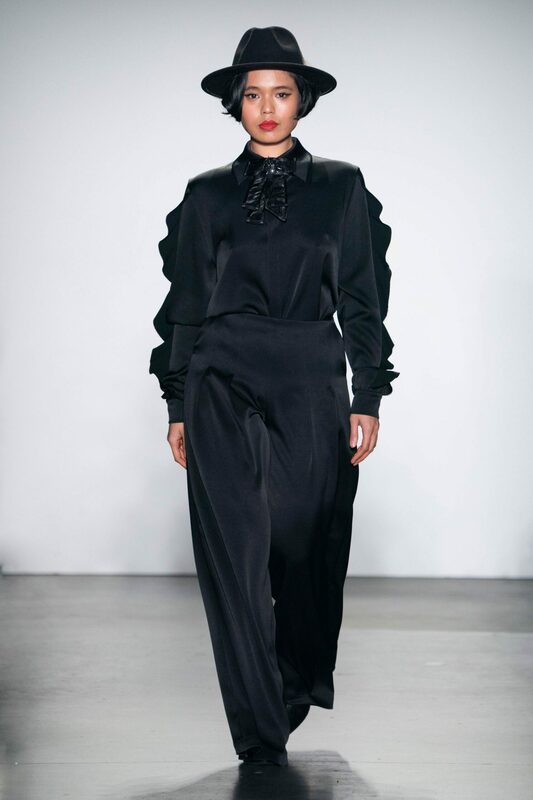 Designer, Ron Ramos, connected his aesthetic of luxury and tailoring by playing with the idea of soft and hard. 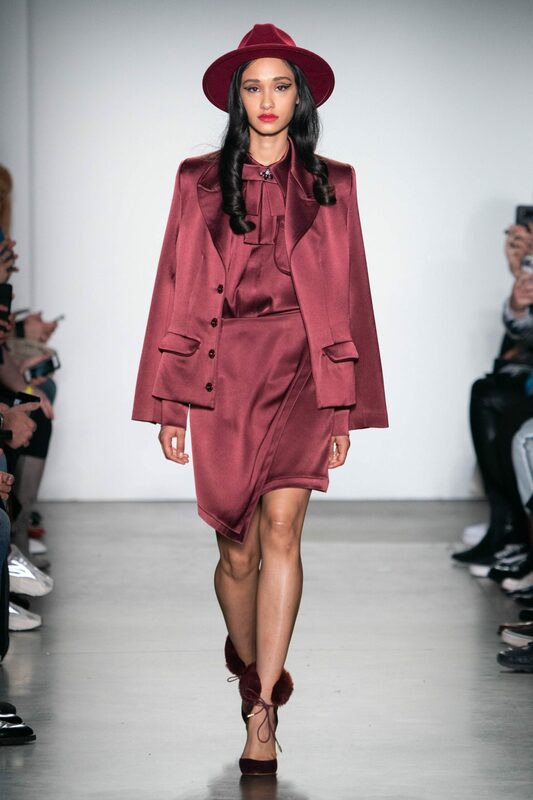 The collection used an opposition of heavy and light textiles from leather to georgette to crepe to crepe back satin, resulting in sultry-luxe workwear that transitions from day to night. 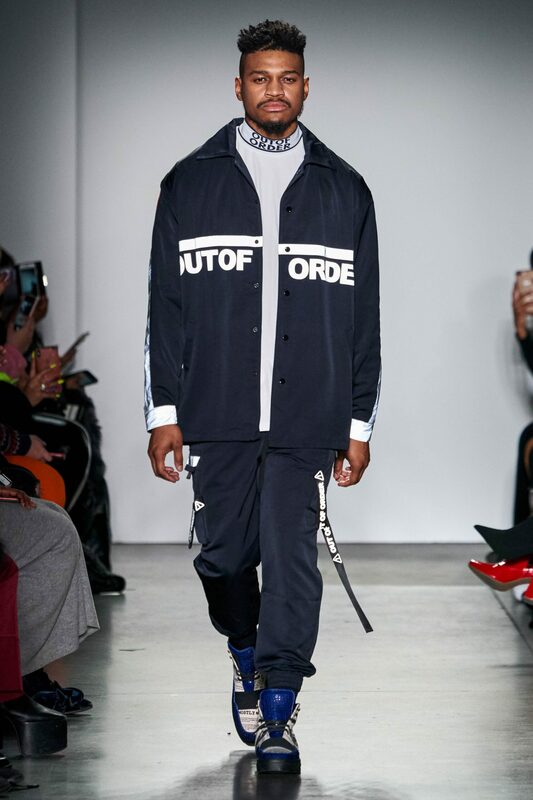 For this FW19 collection, the pieces are interchangeable, additive, and layered amongst the collection itself or from within your existing closet. 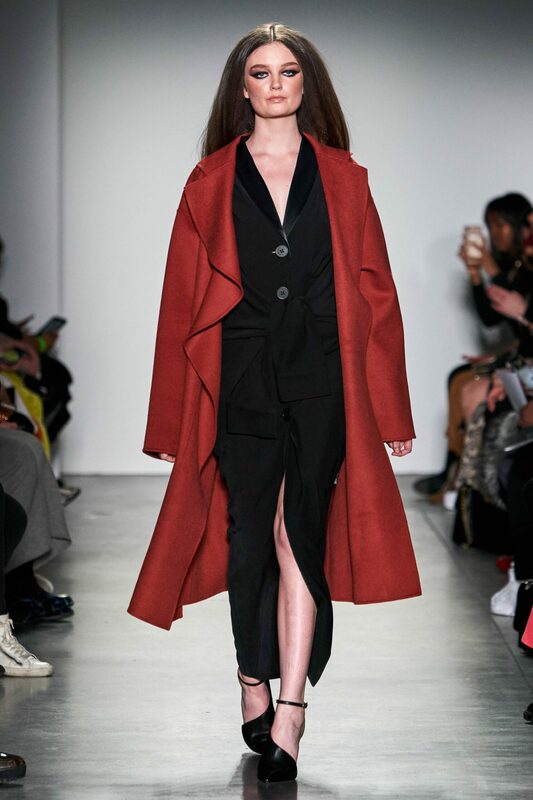 The ideologies of this collection genuinely convey the designer‘s principle of dressing; embodying effortless luxury and strength. 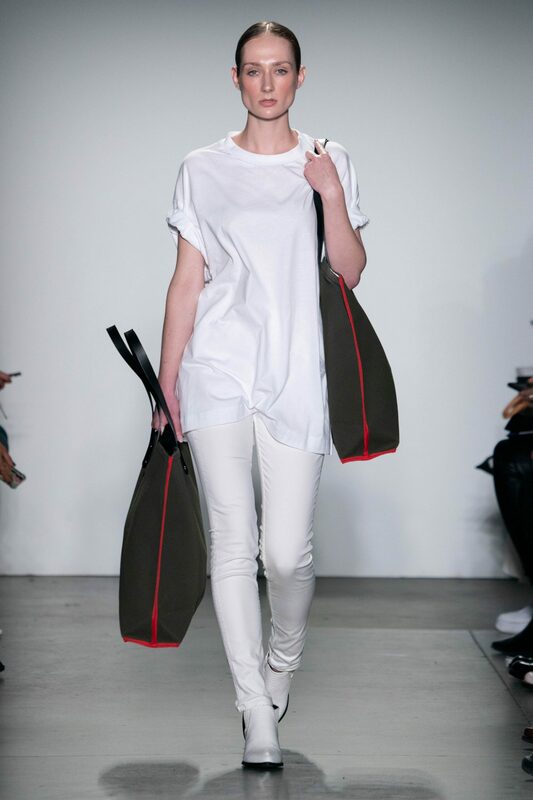 Jack Erwin launching first ever sneaker collection!